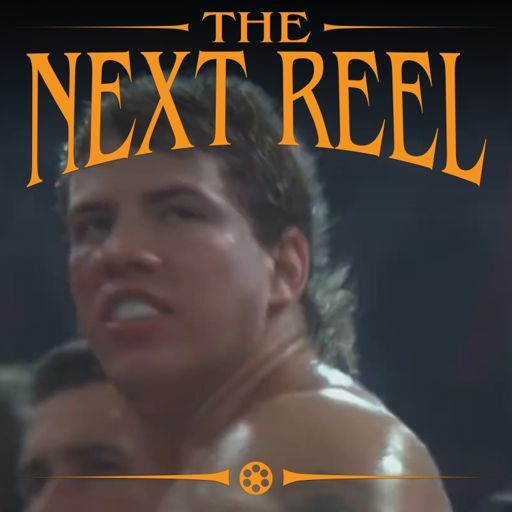 Sixteen years after Rocky V opened, the final final installment of the story of Rocky Balboa hit screens. 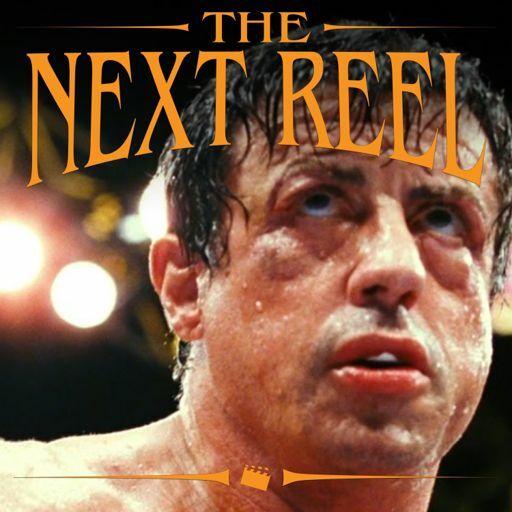 Sylvester Stallone admitted to making the fifth for the money and wanted to really come back strong to finish it right this time. 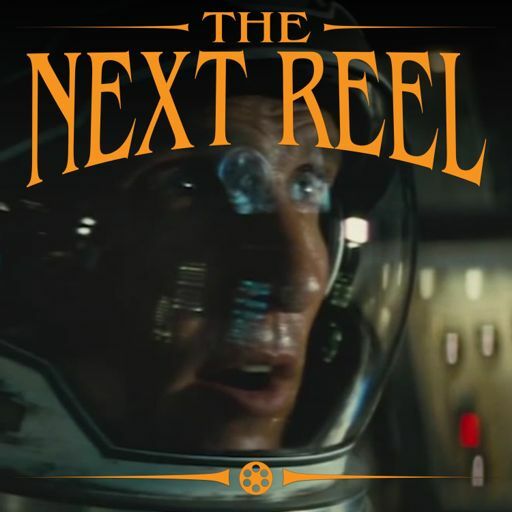 And he certainly does, giving his final entry as the franchise’s lead a great wrap-up. 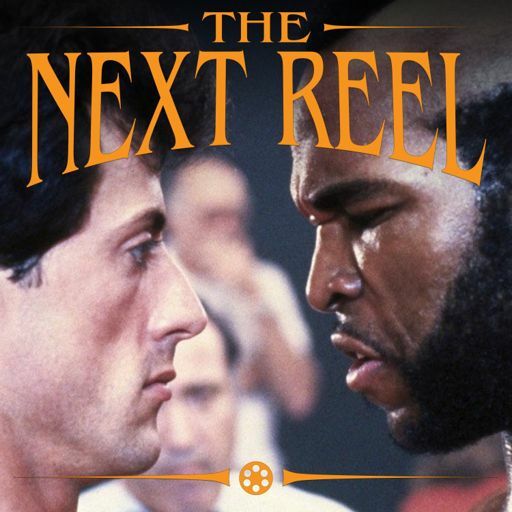 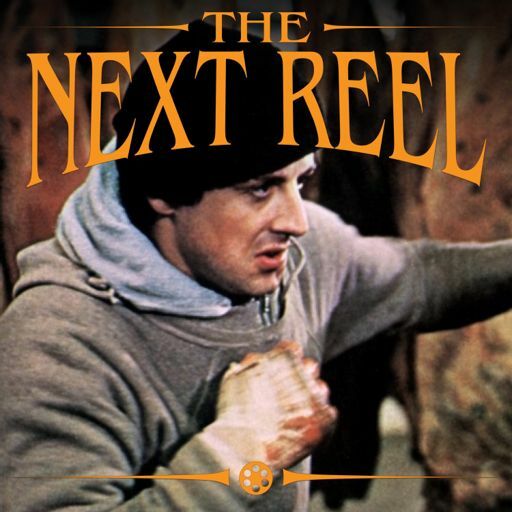 Join us – Pete Wright and Andy Nelson – as we continue our exploration of the Rocky films with Stallone’s 2006 film Rocky Balboa. 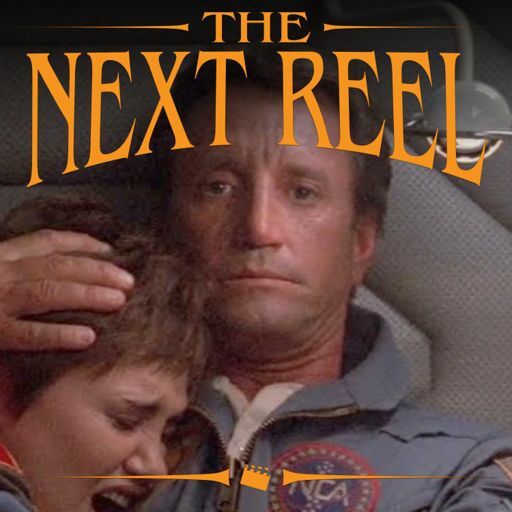 We talk about the issues we have with the film, but why this film largely still works and is a strong finish. 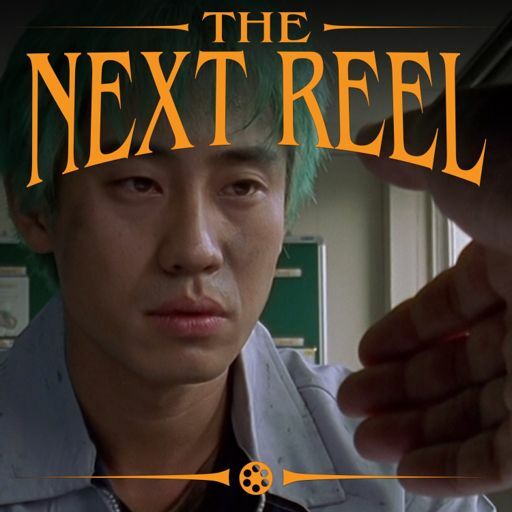 We look at what happens with Adrian and why it may be frustrating but makes for a better film. 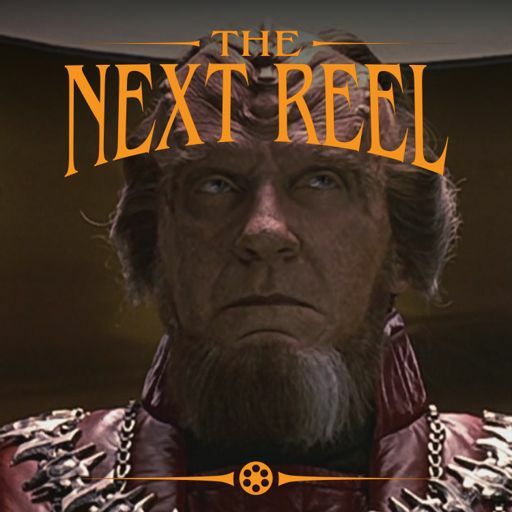 We chat about the antagonist and why we struggle with him in this one. 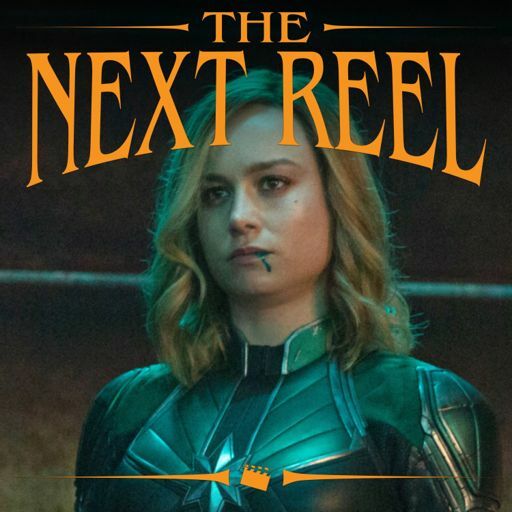 We look at what works in the cinematography, particularly during the final fight, and what we struggle with in the editing and sound mix. 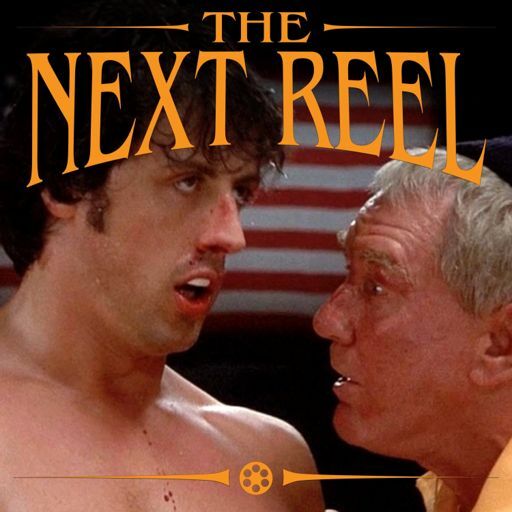 And we discuss the new relationship that Rocky forms with Little Marie. 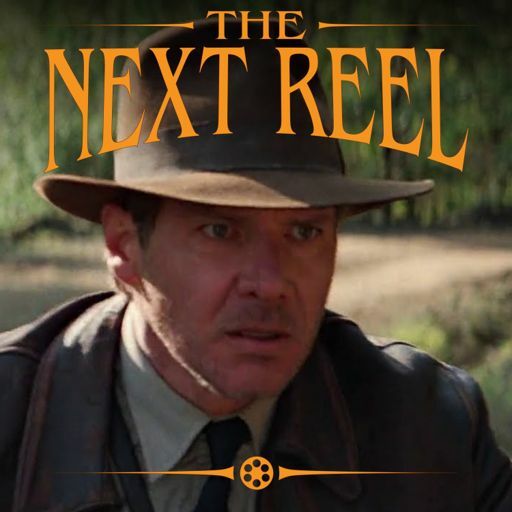 All in all, it’s got its problems but it’s also got a ton of heart and that goes a long way in this franchise. 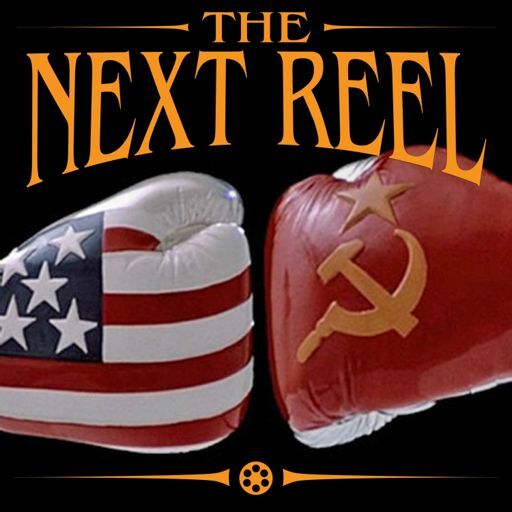 We have a great time talking about it, so check it out then tune in! 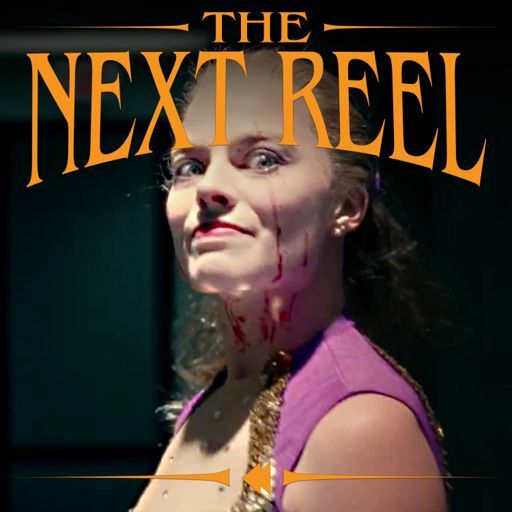 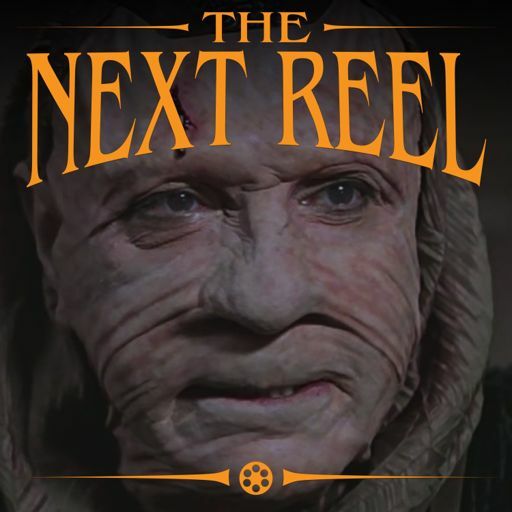 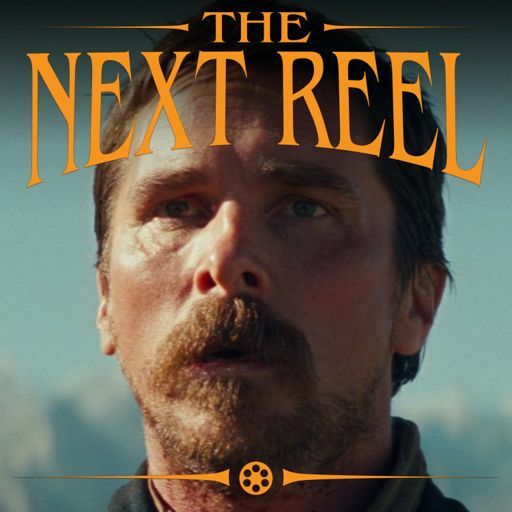 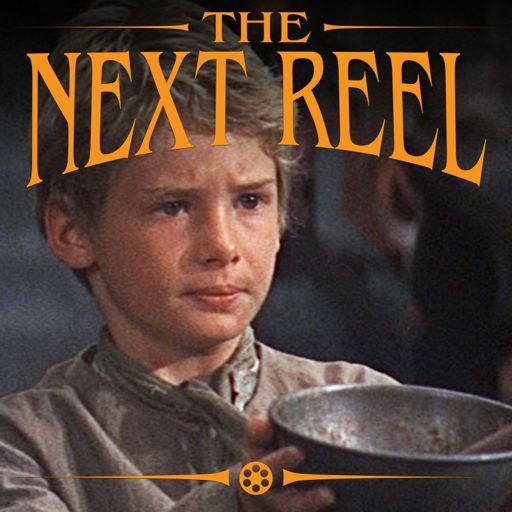 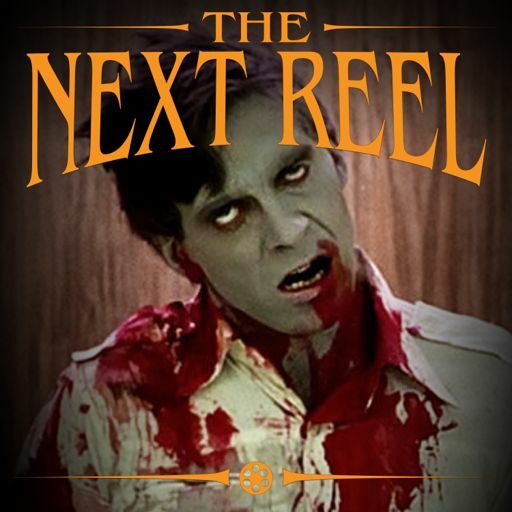 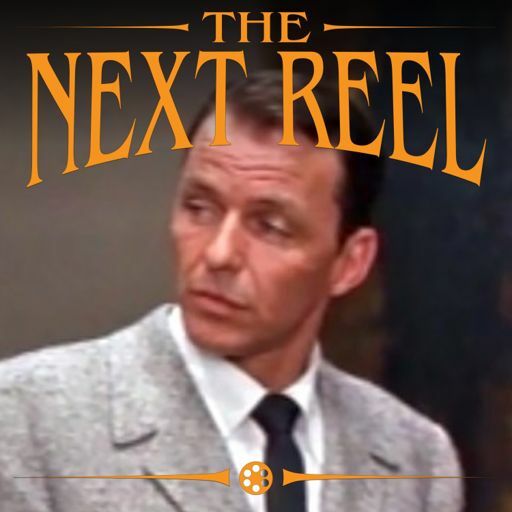 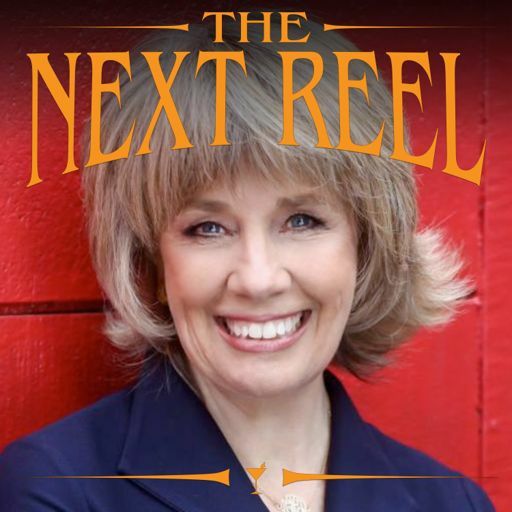 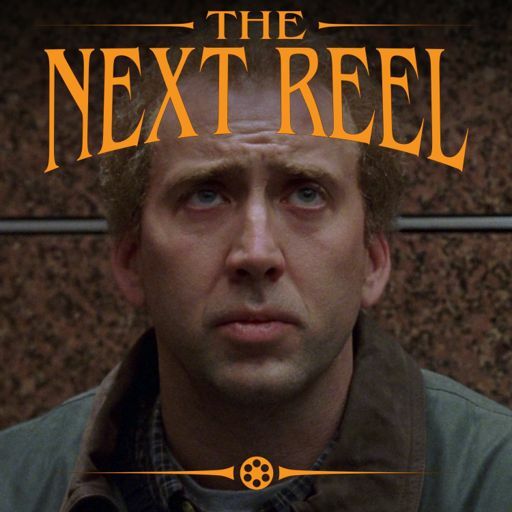 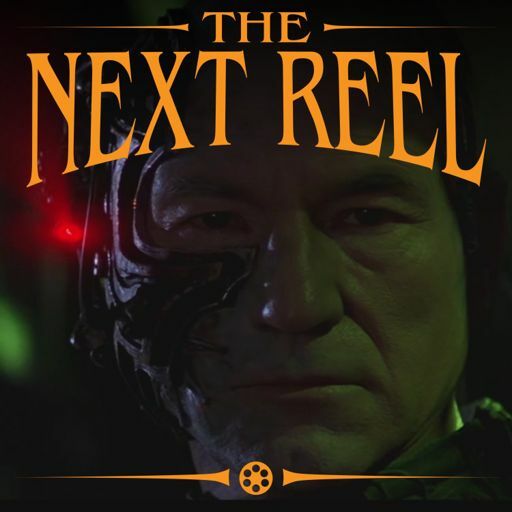 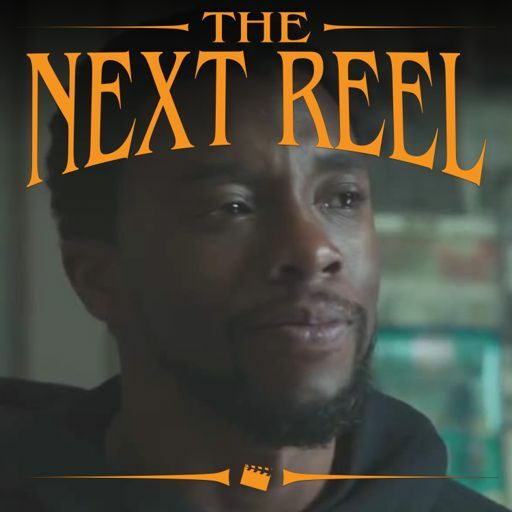 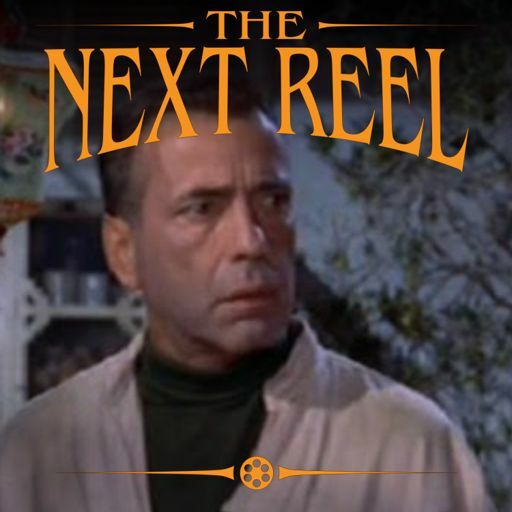 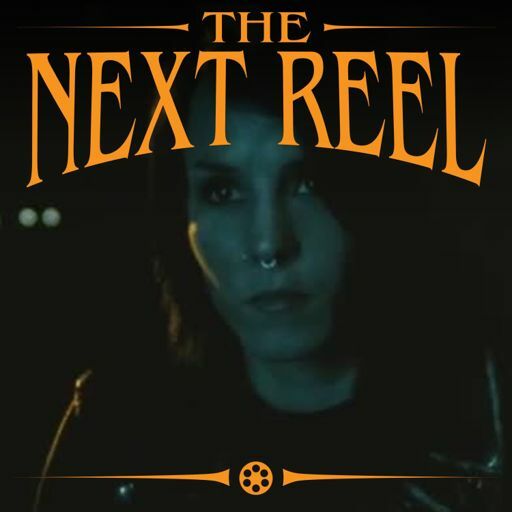 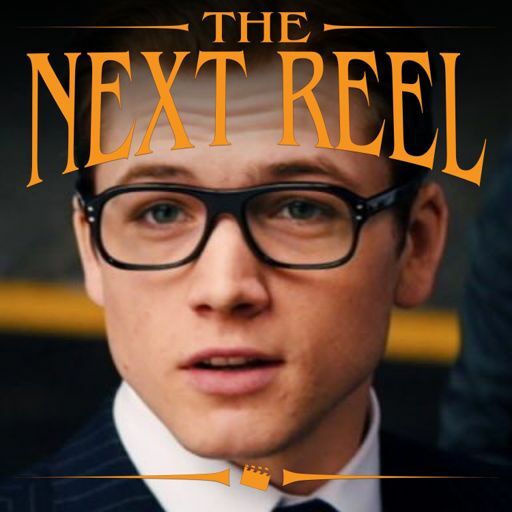 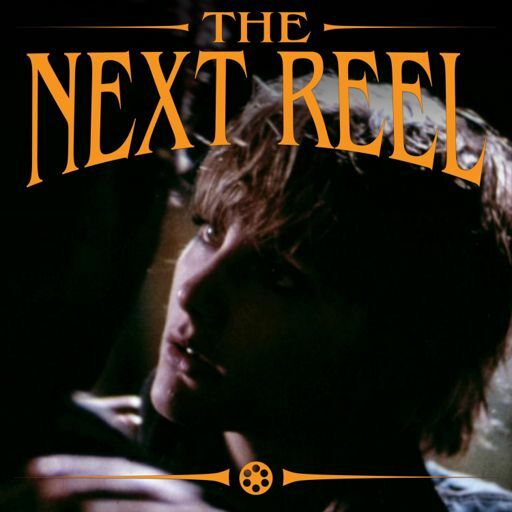 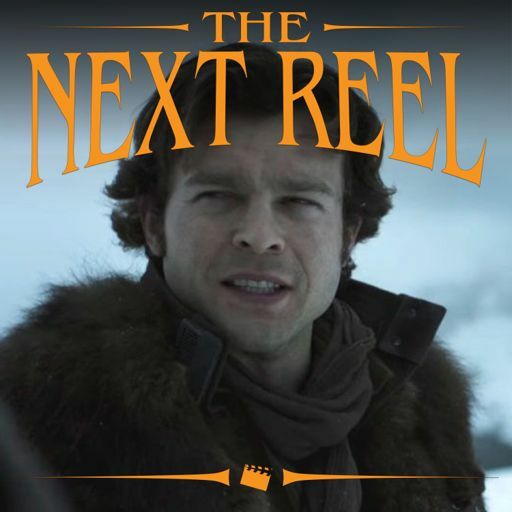 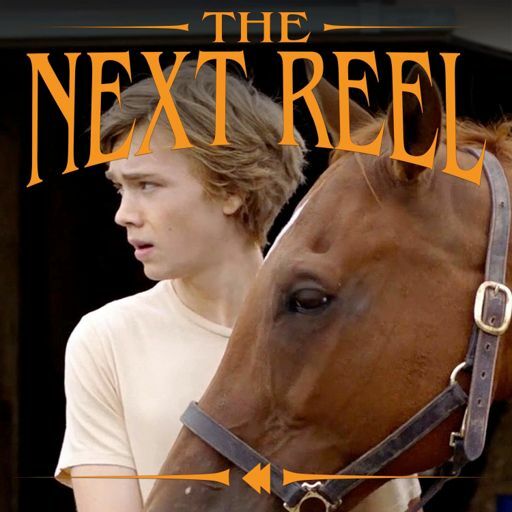 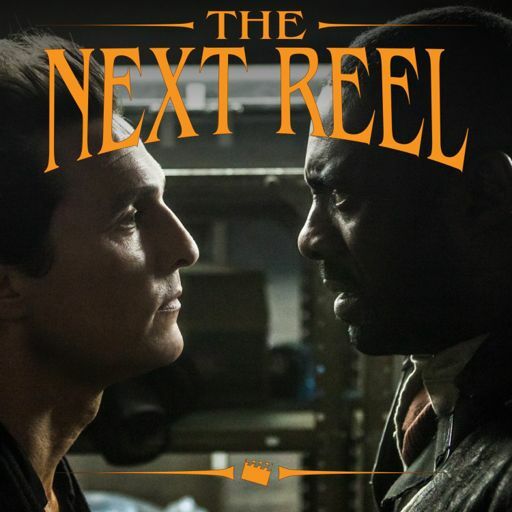 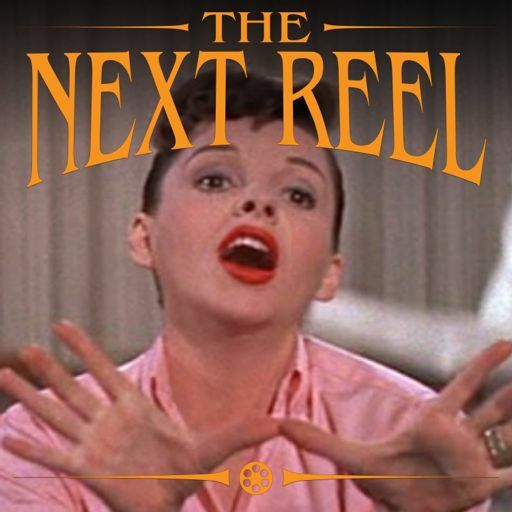 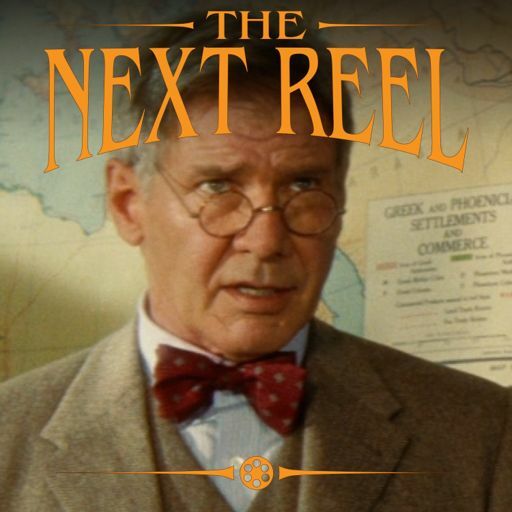 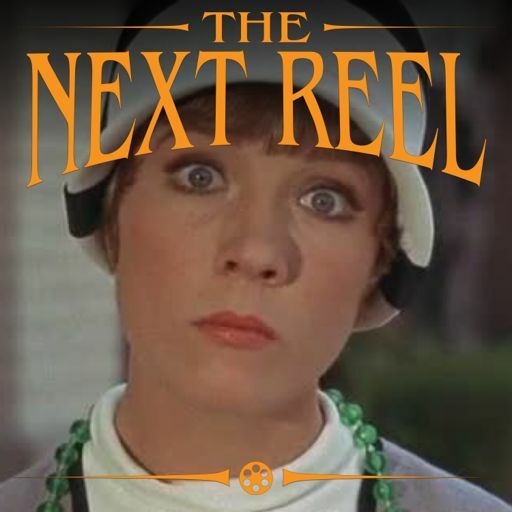 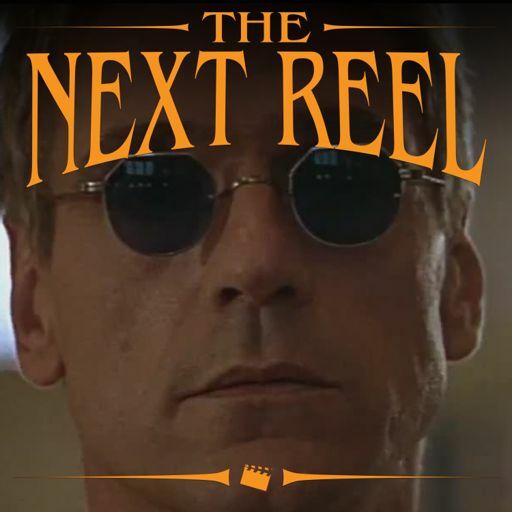 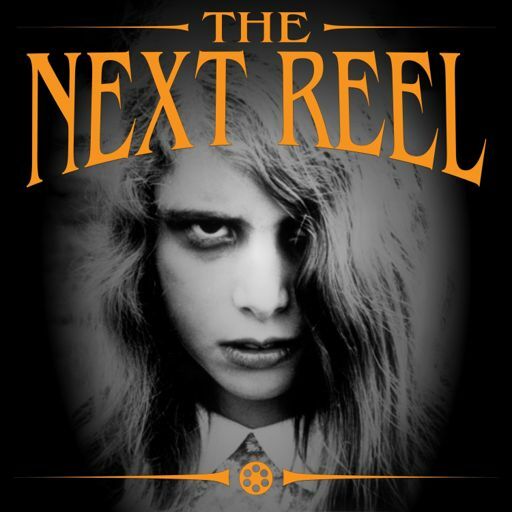 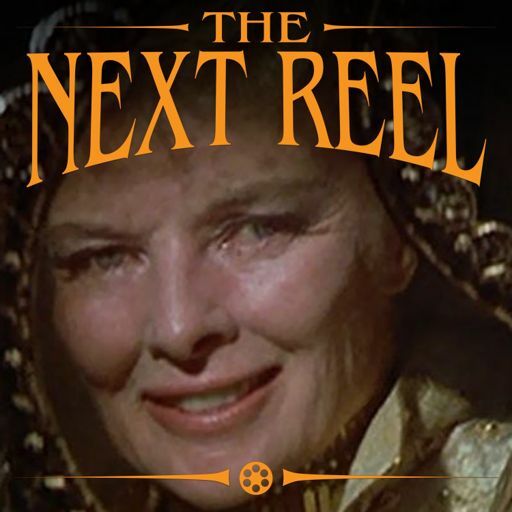 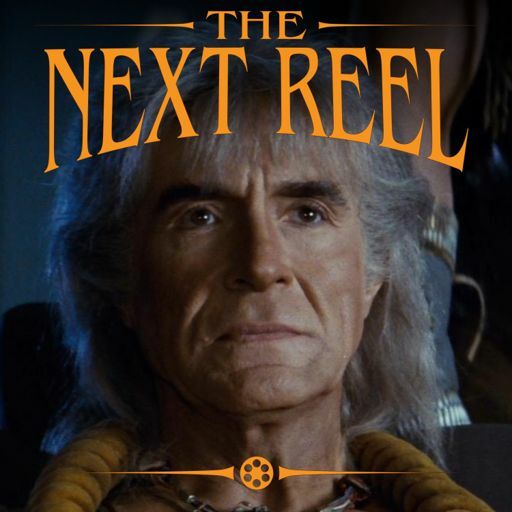 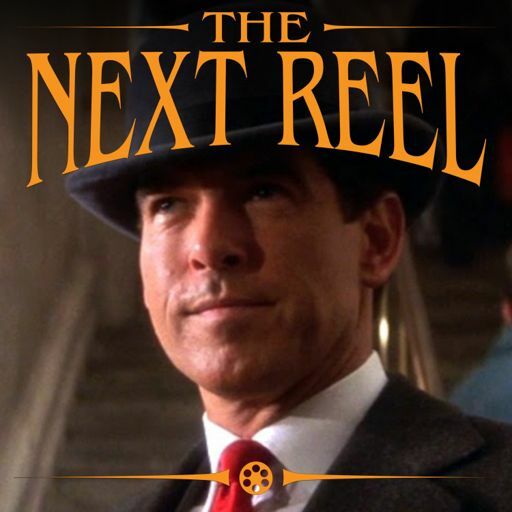 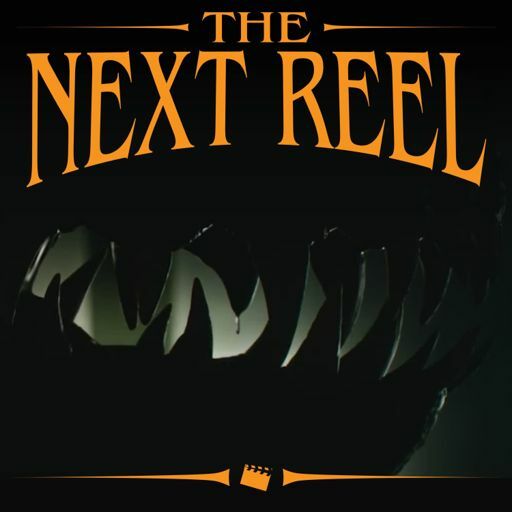 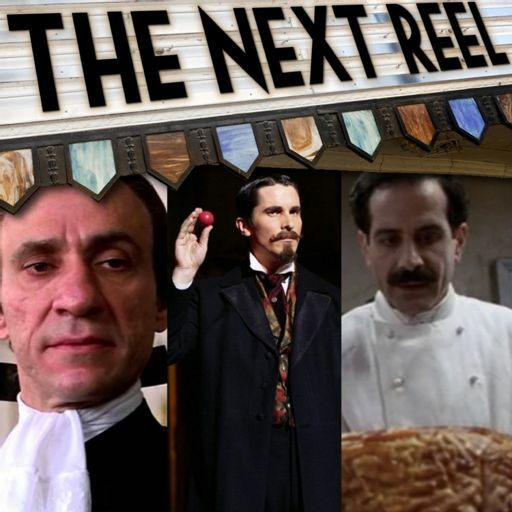 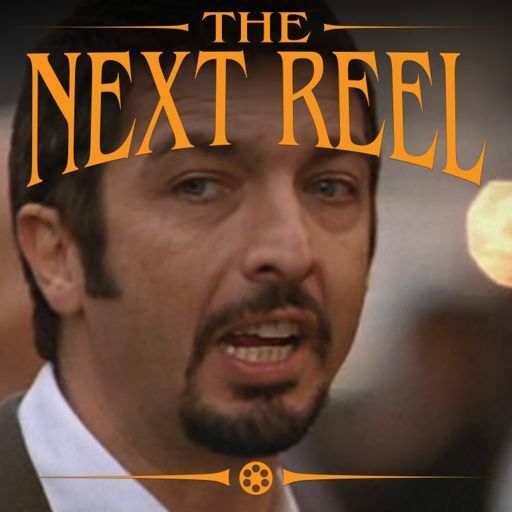 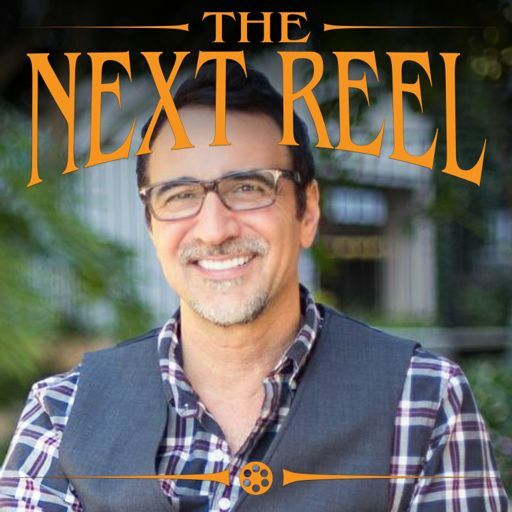 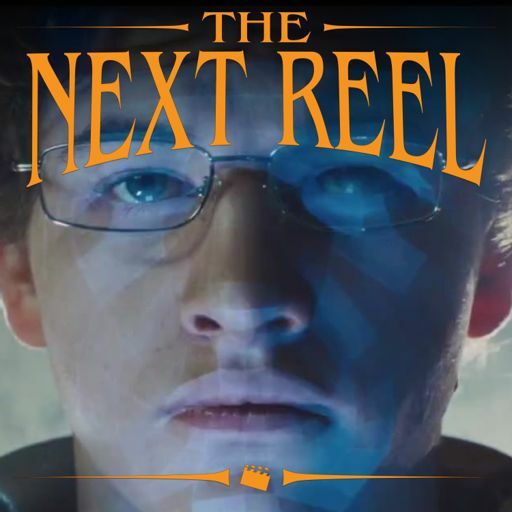 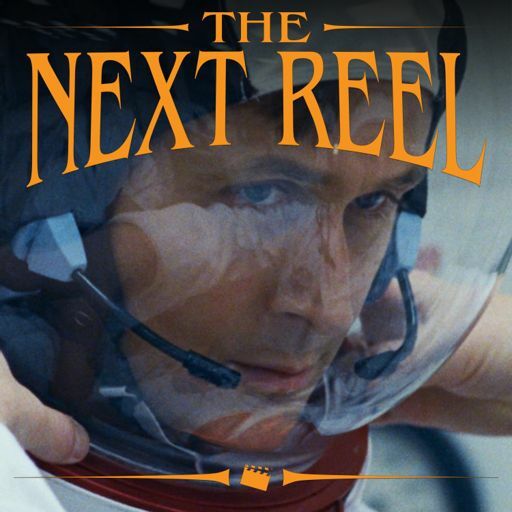 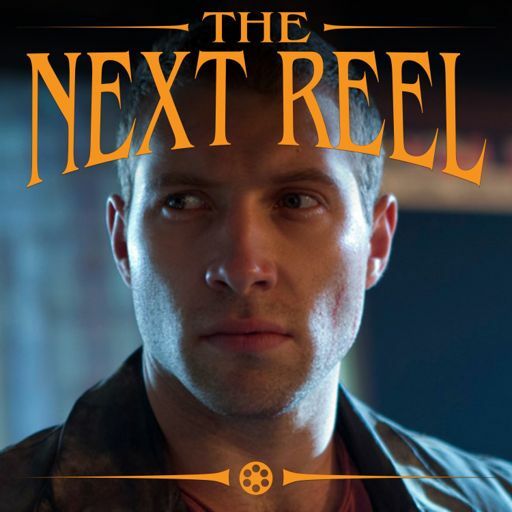 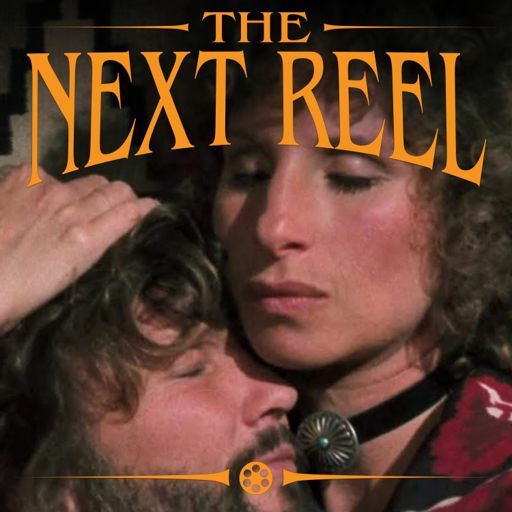 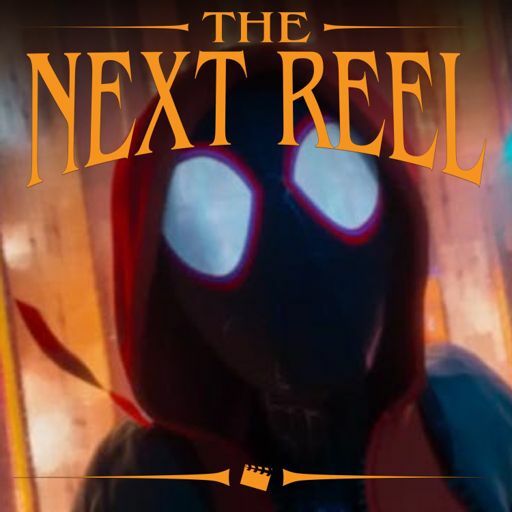 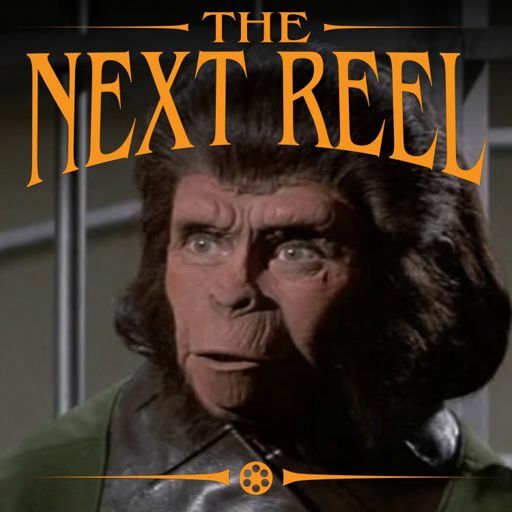 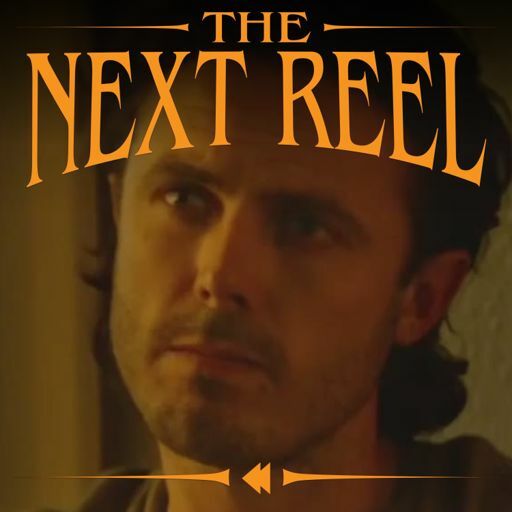 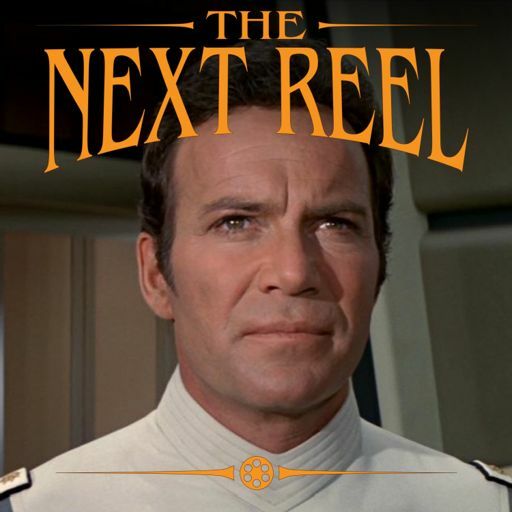 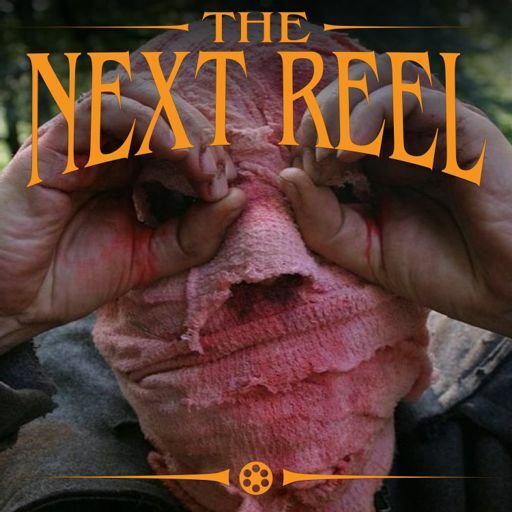 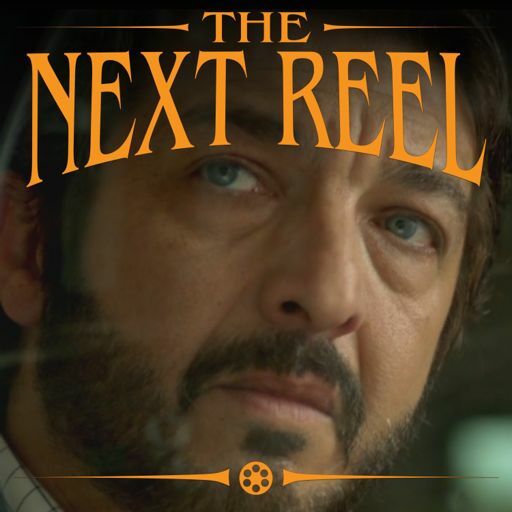 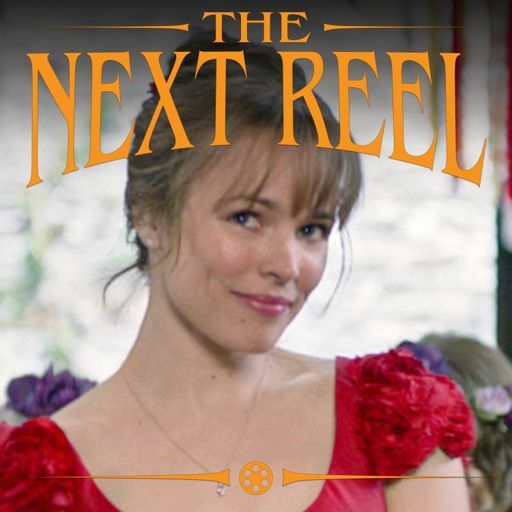 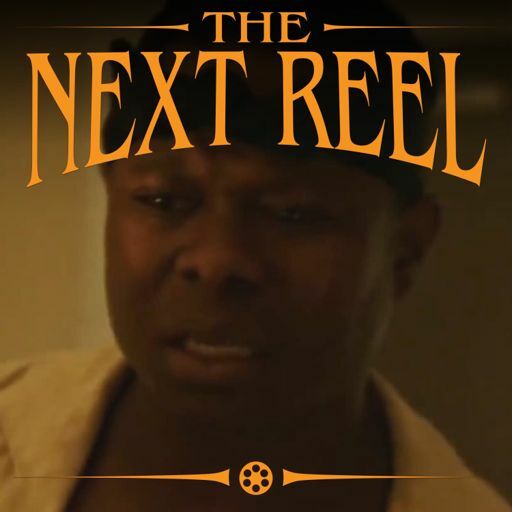 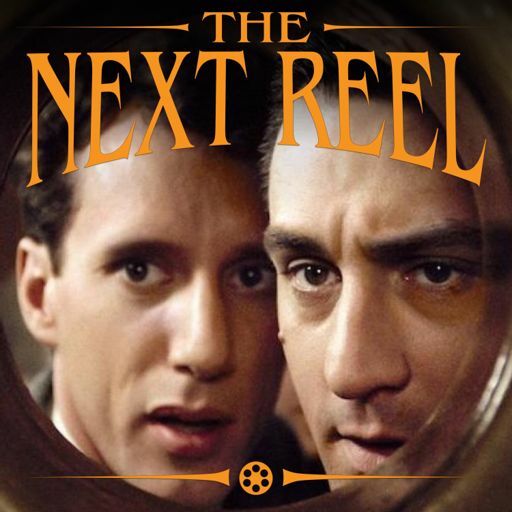 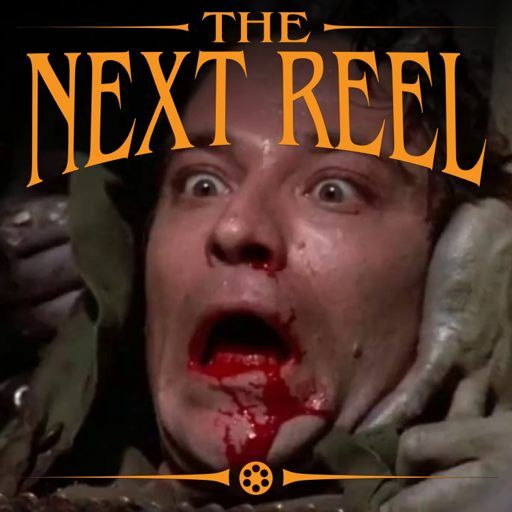 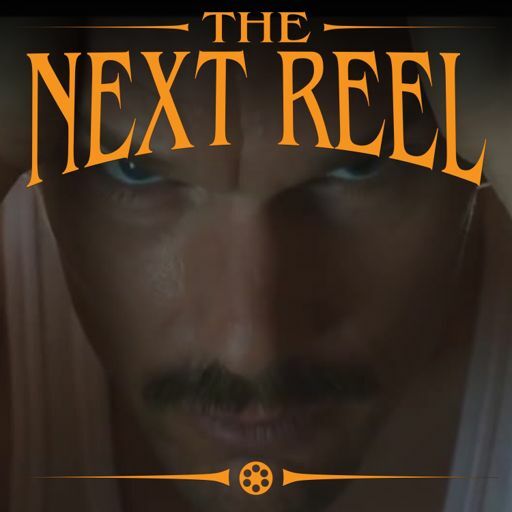 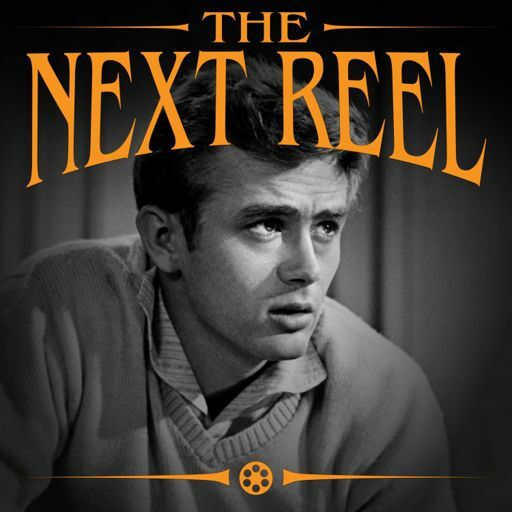 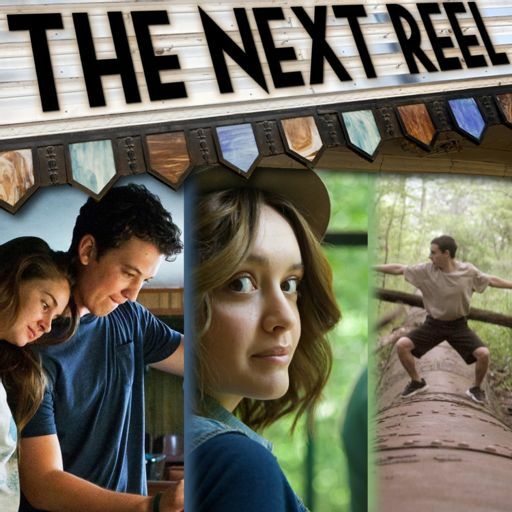 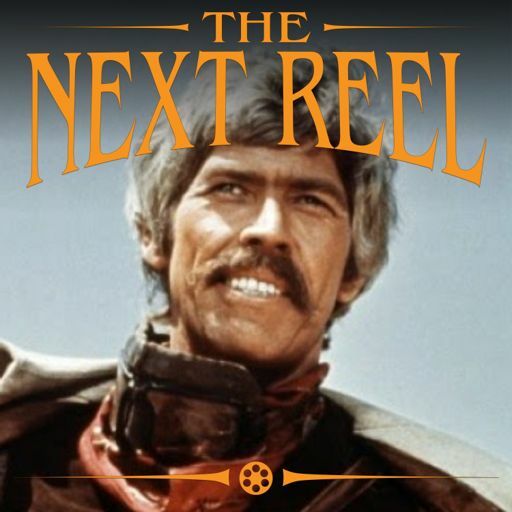 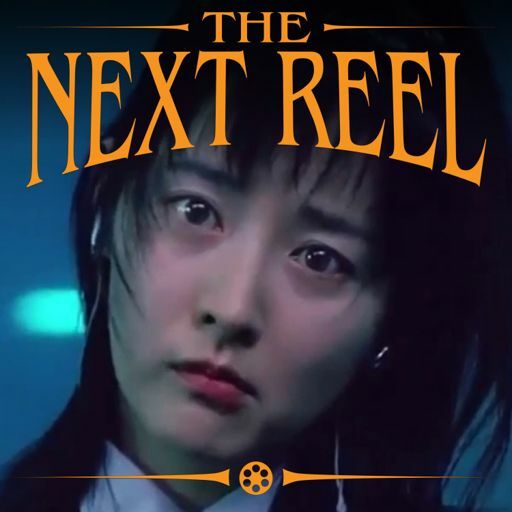 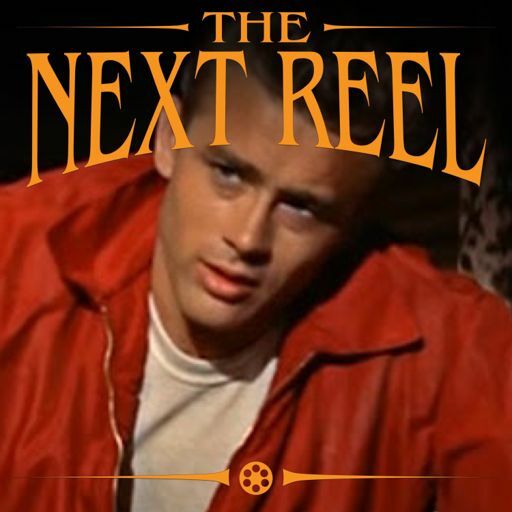 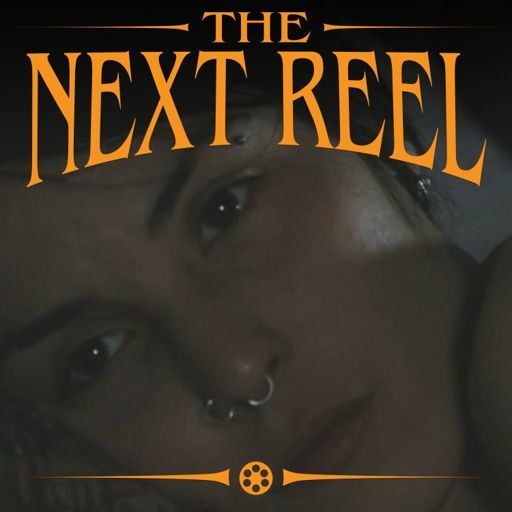 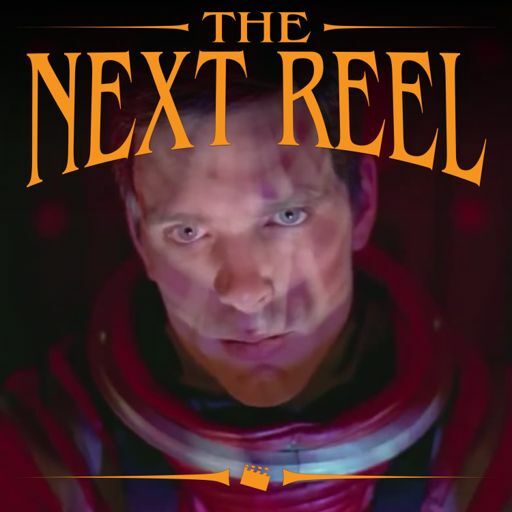 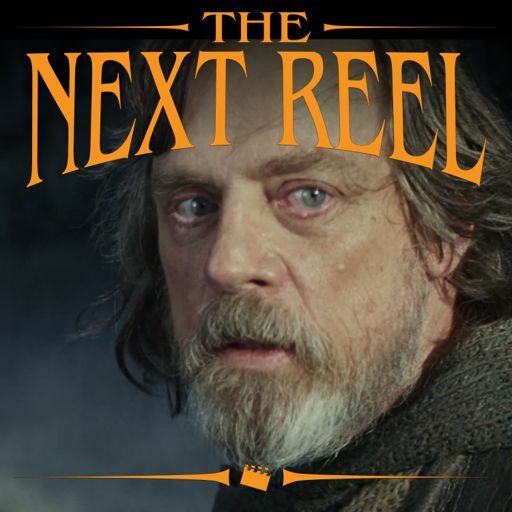 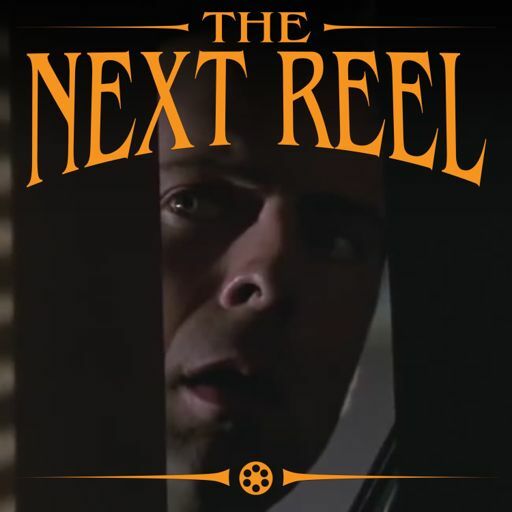 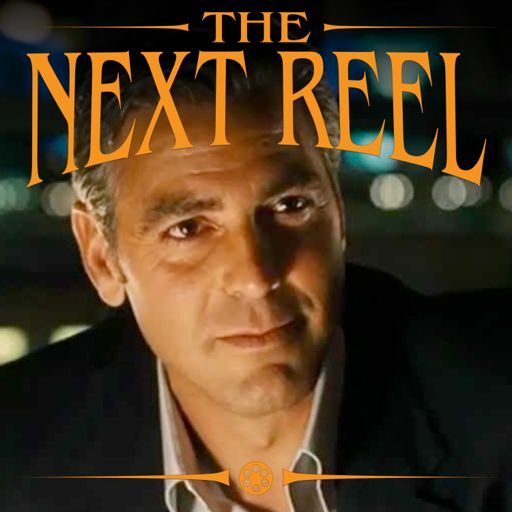 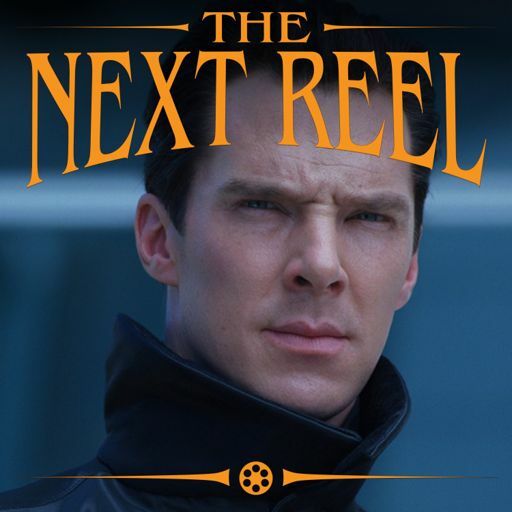 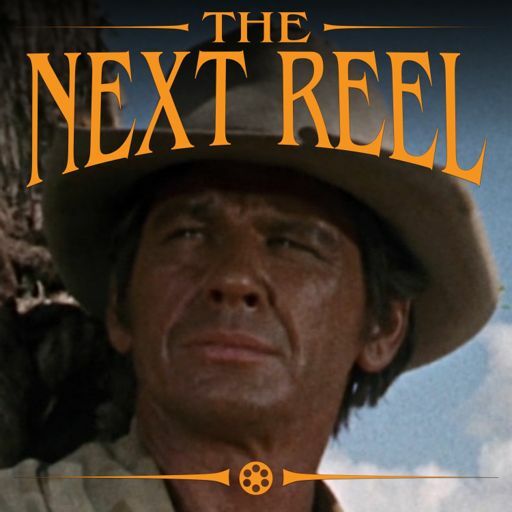 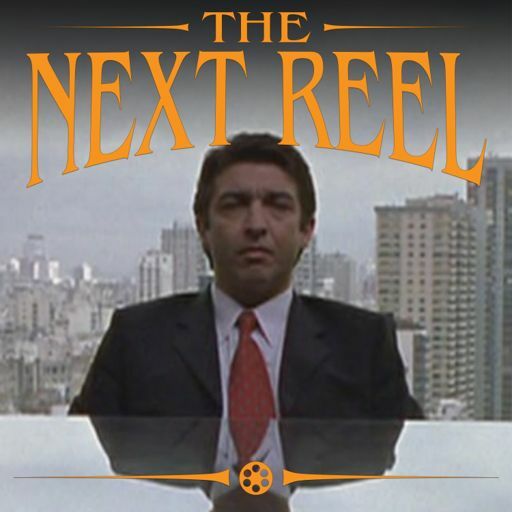 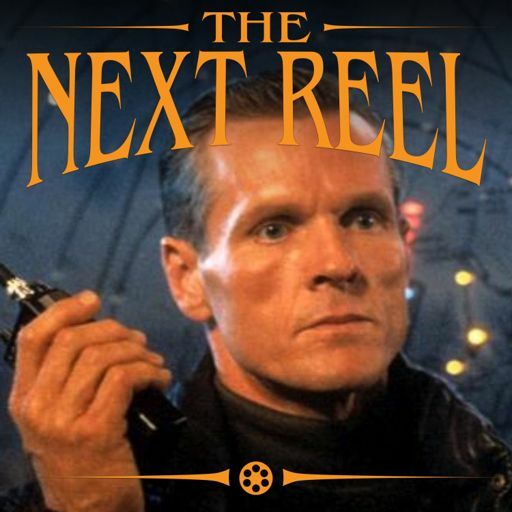 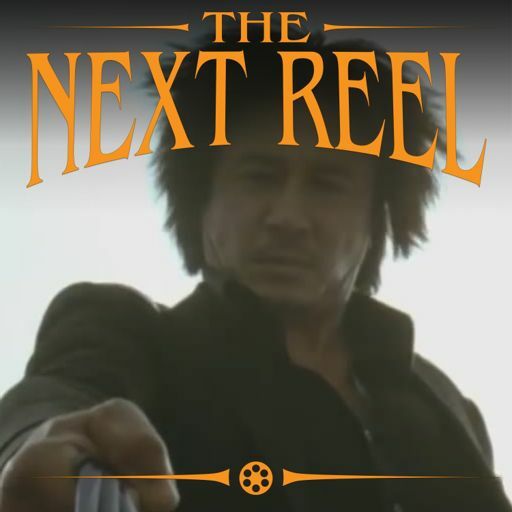 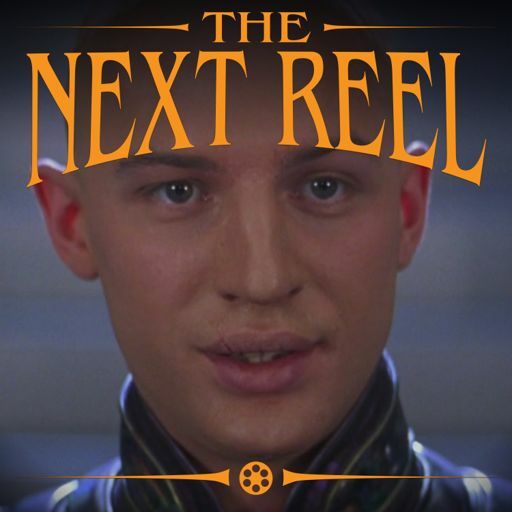 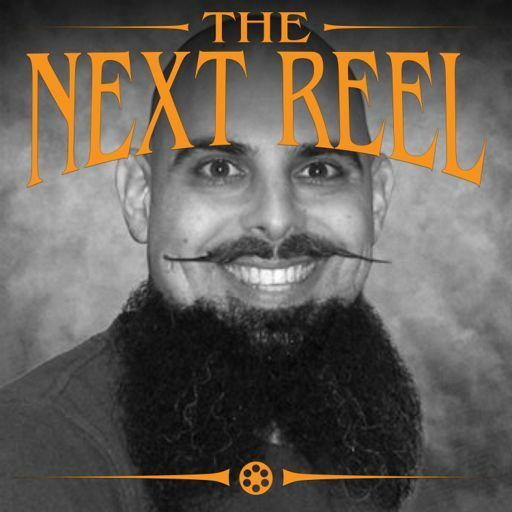 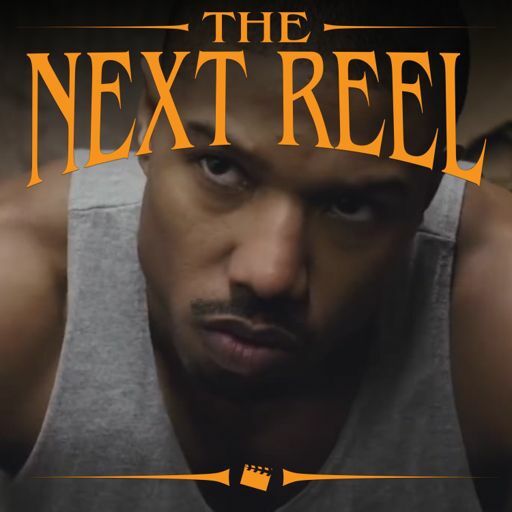 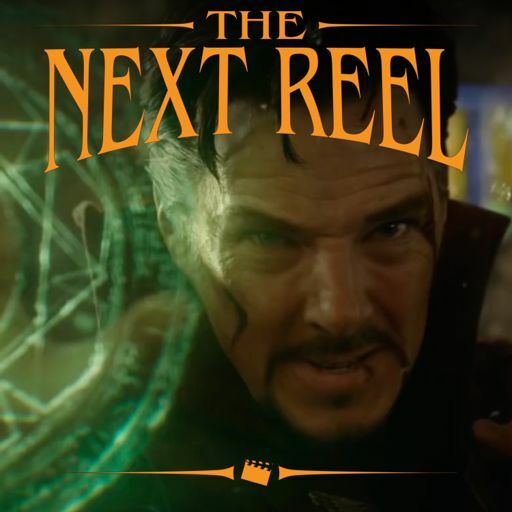 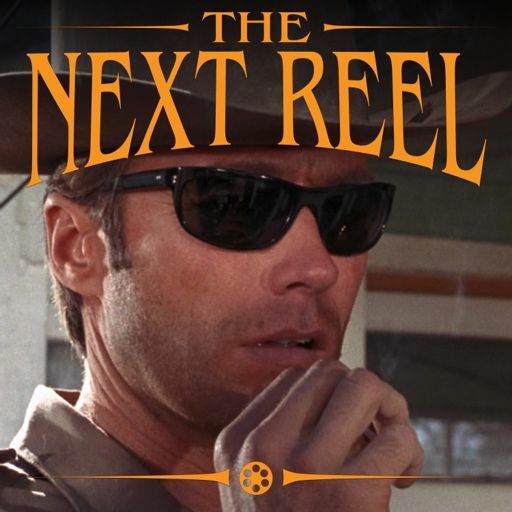 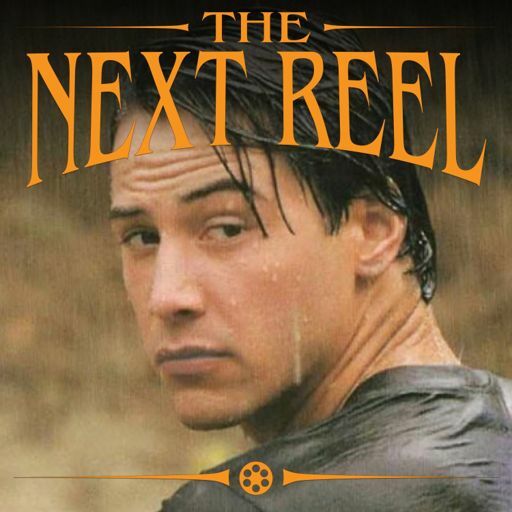 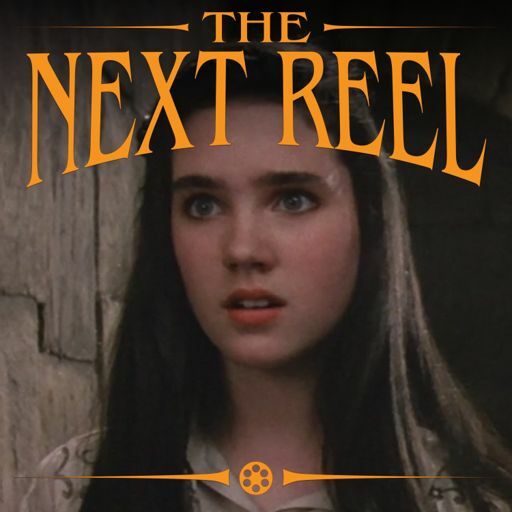 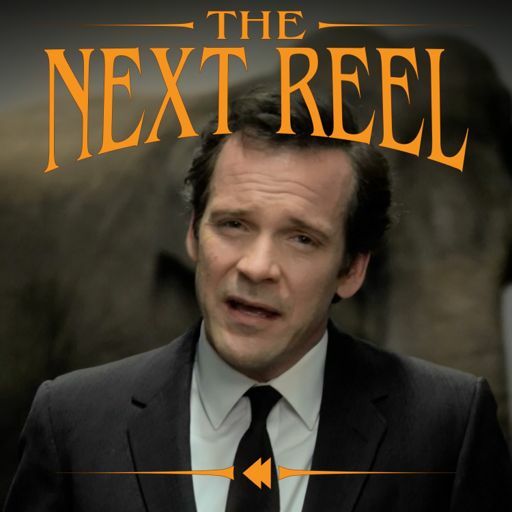 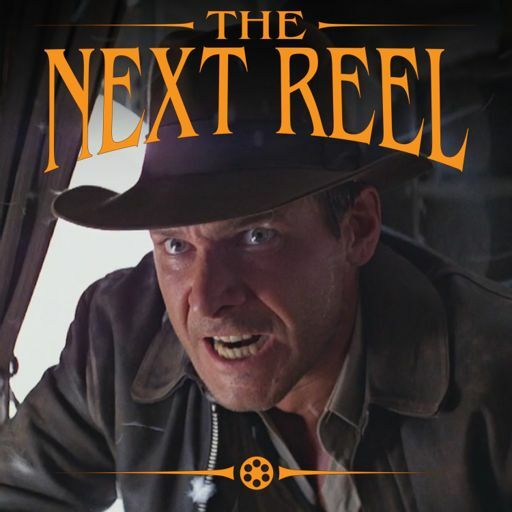 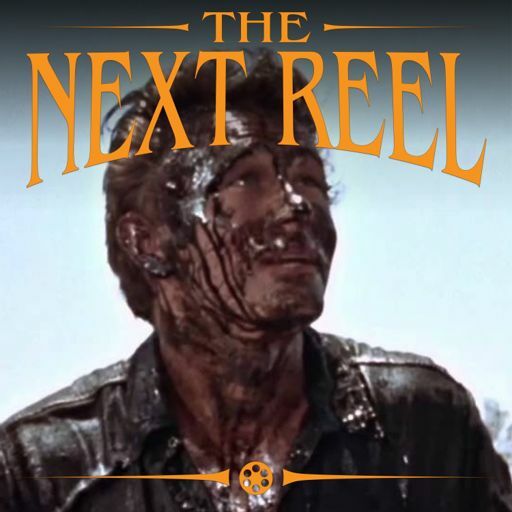 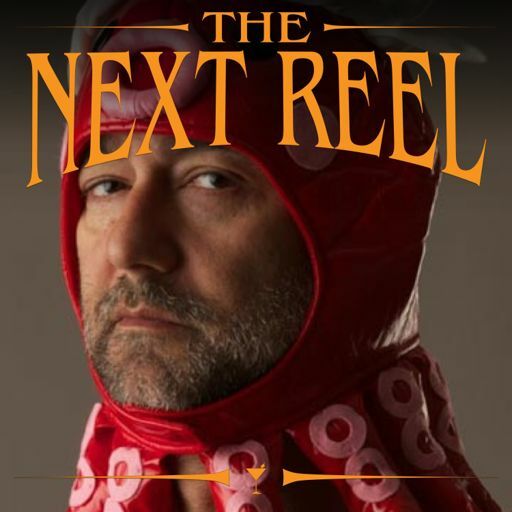 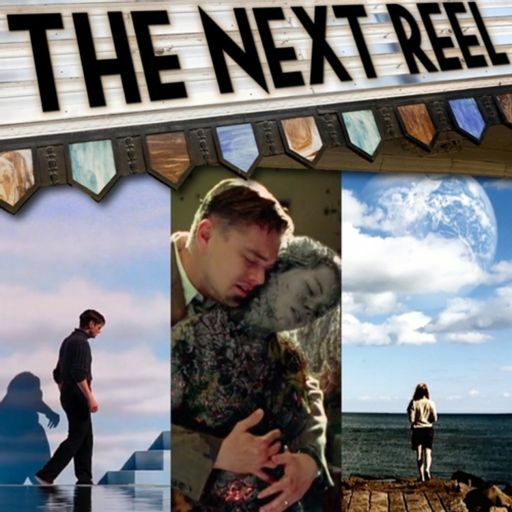 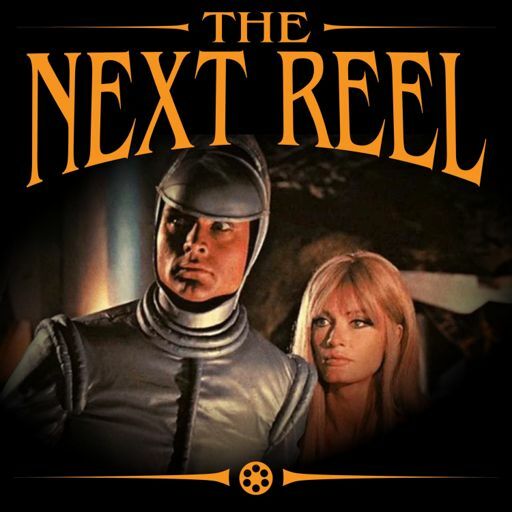 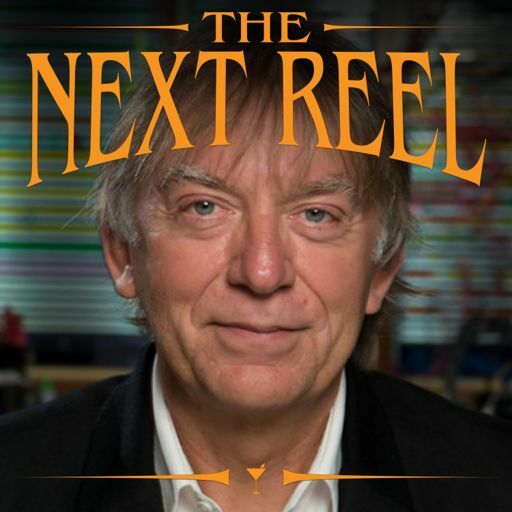 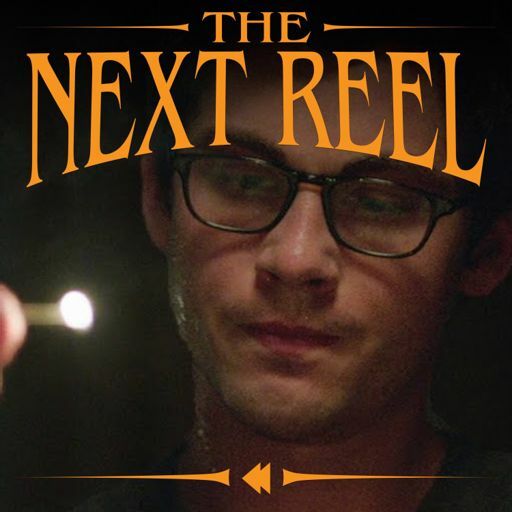 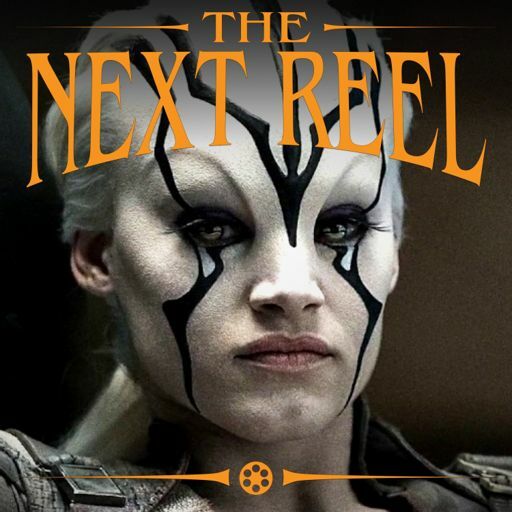 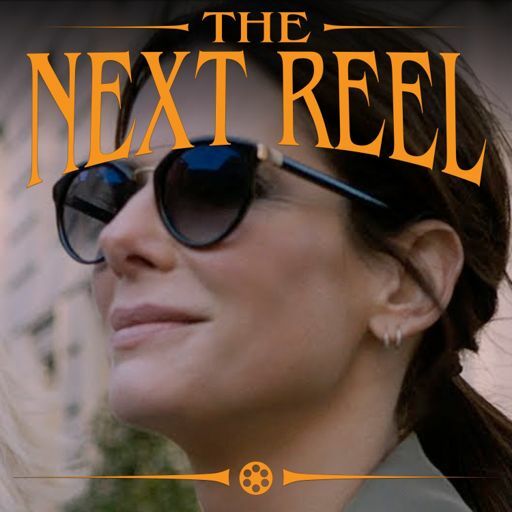 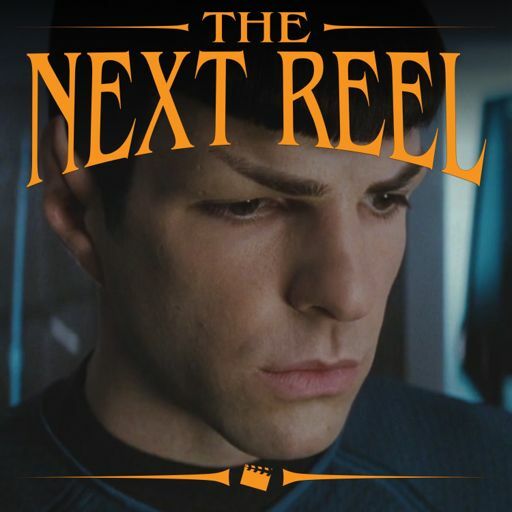 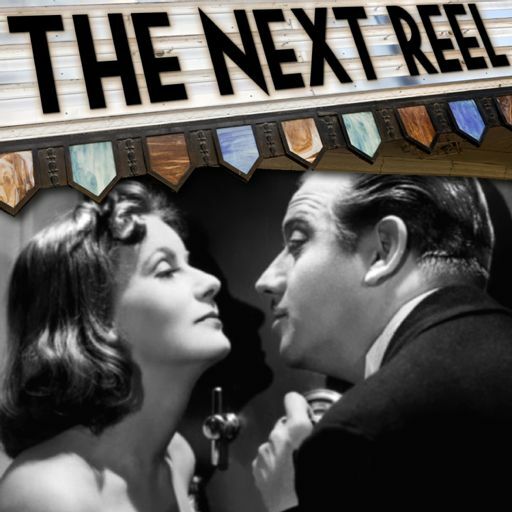 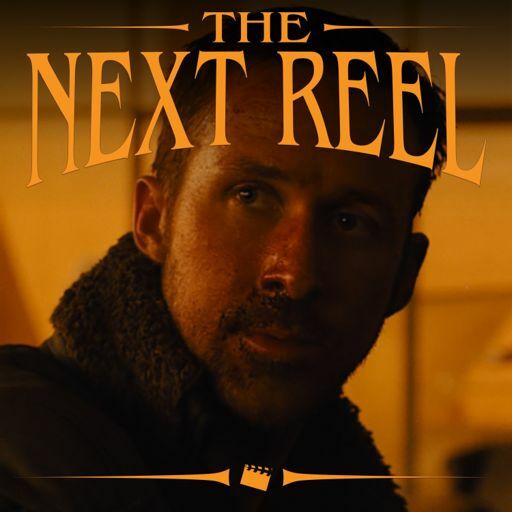 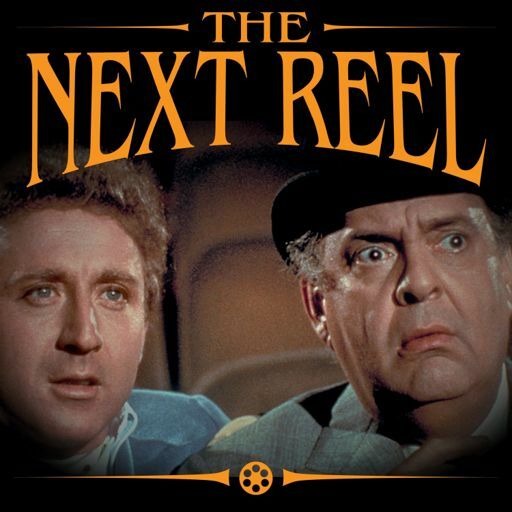 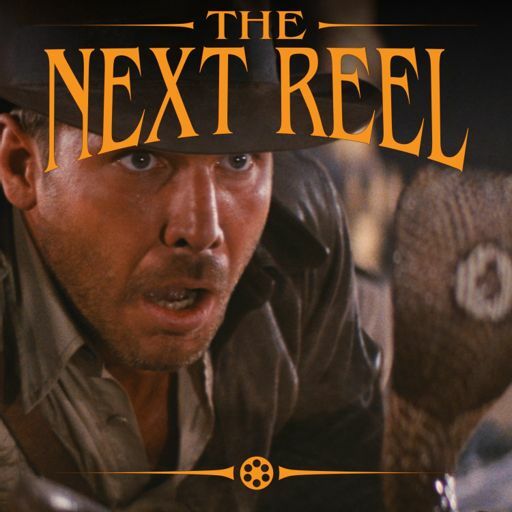 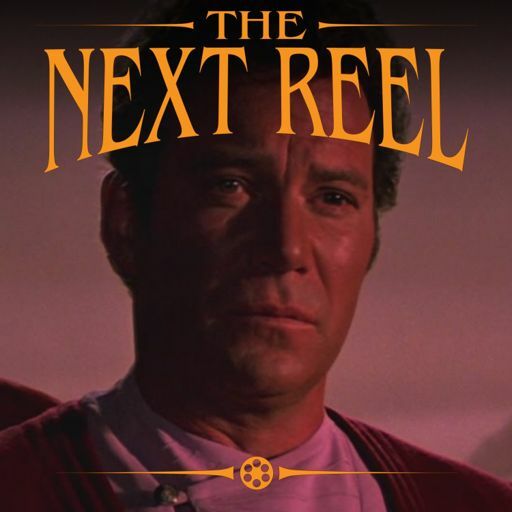 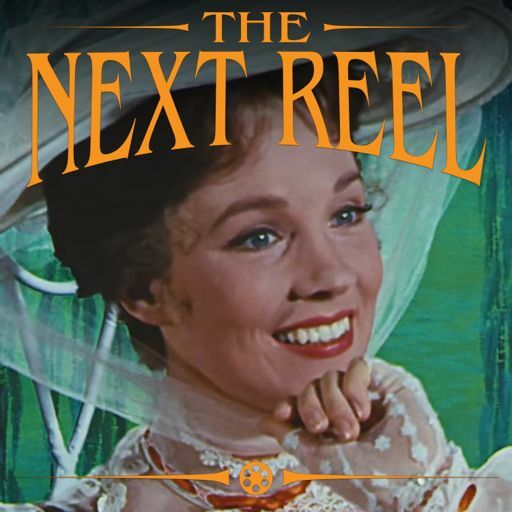 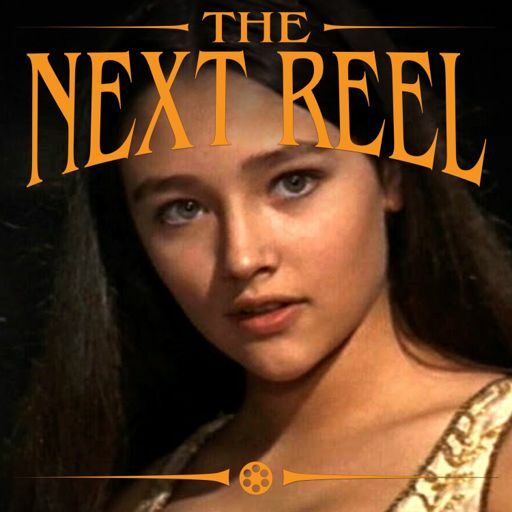 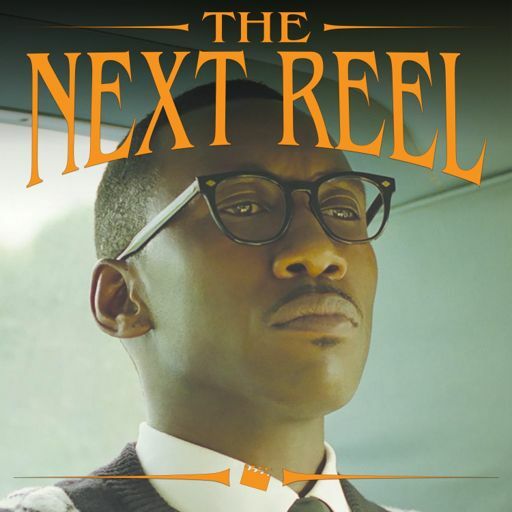 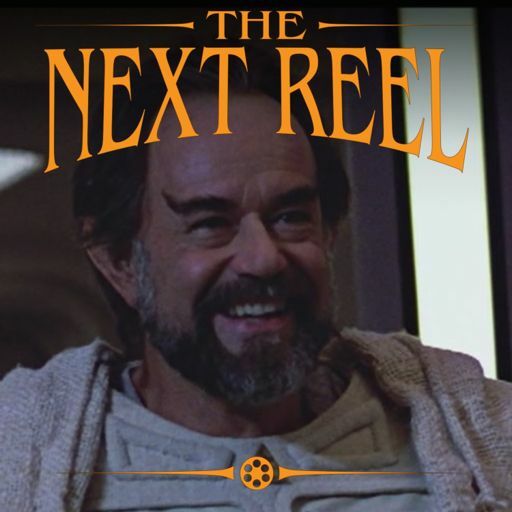 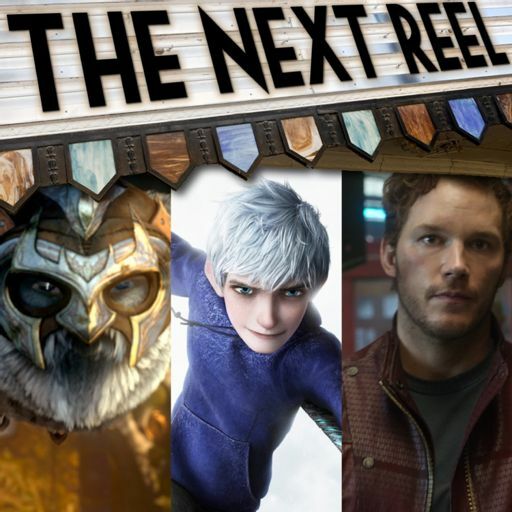 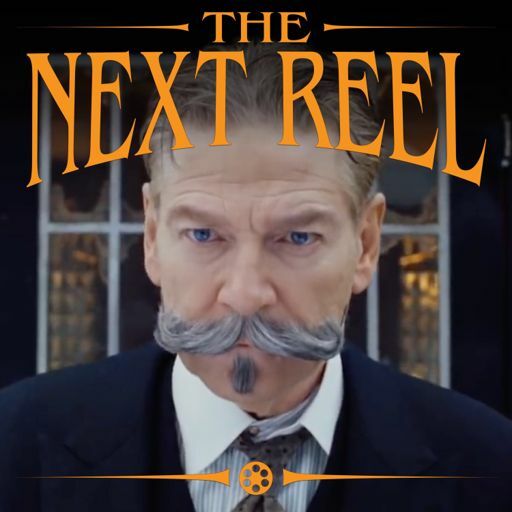 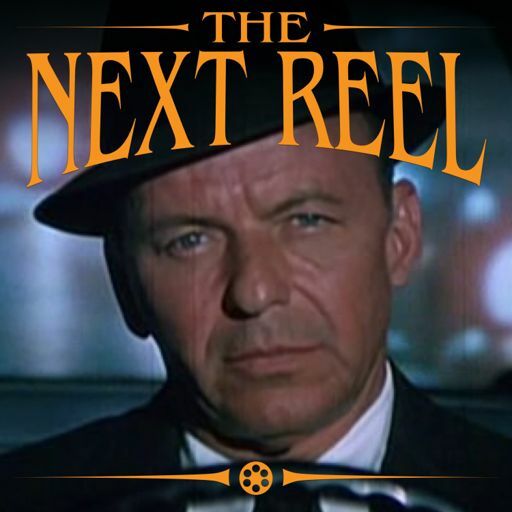 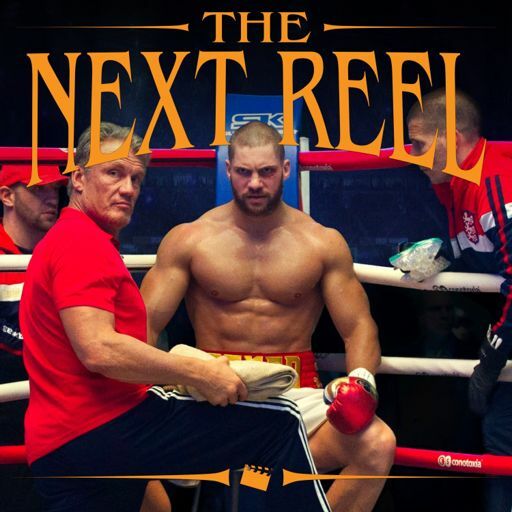 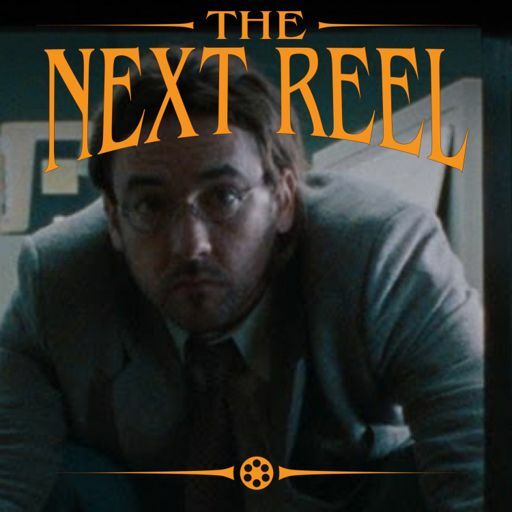 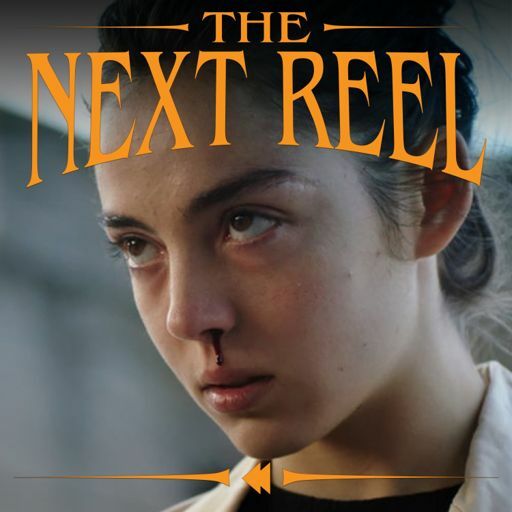 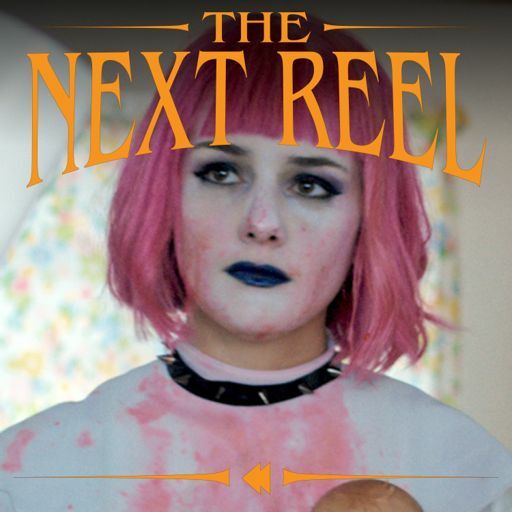 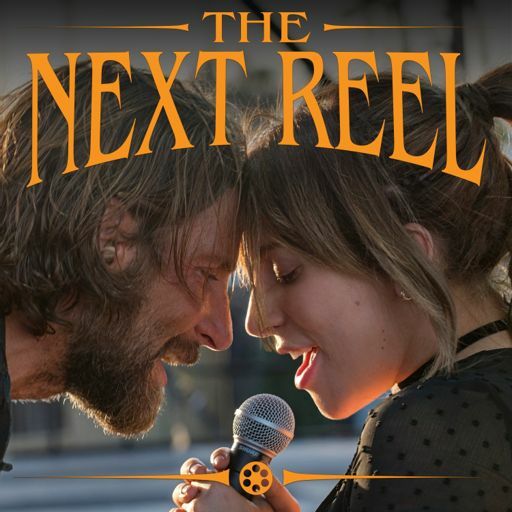 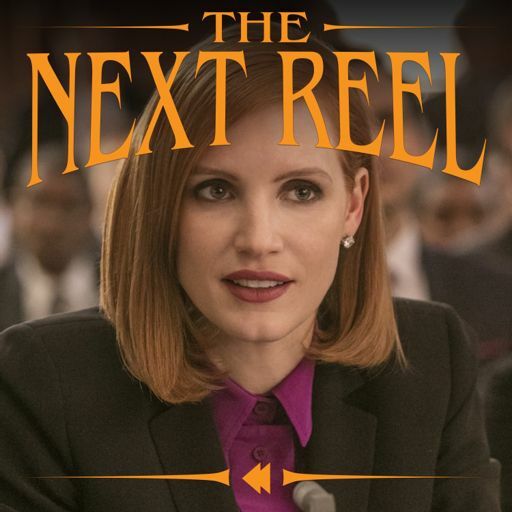 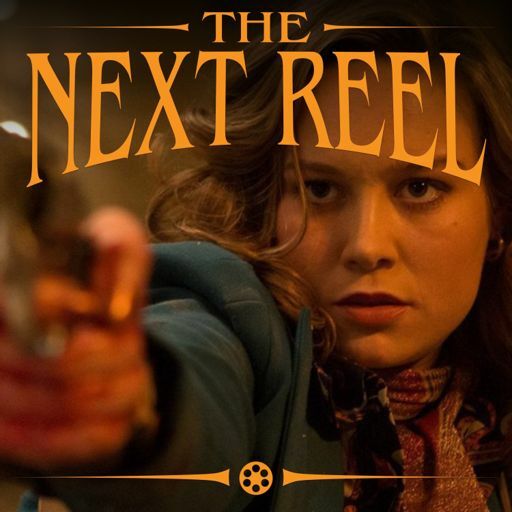 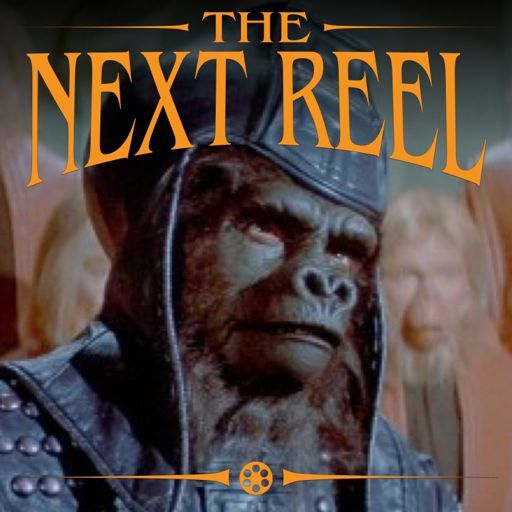 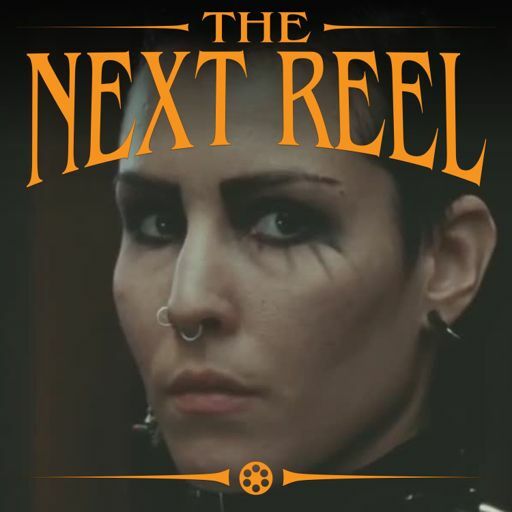 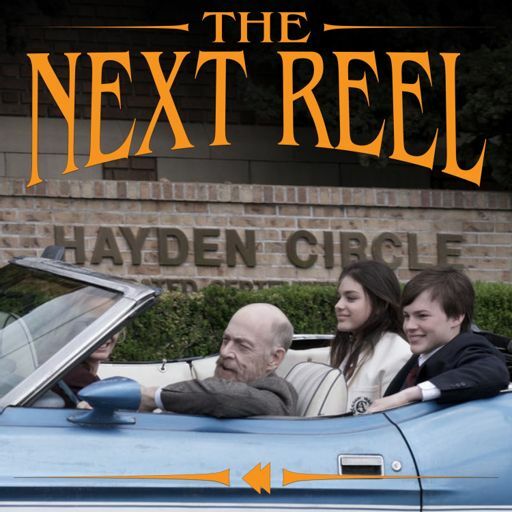 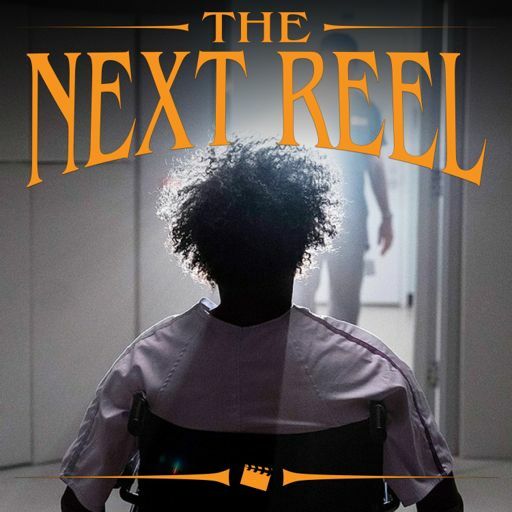 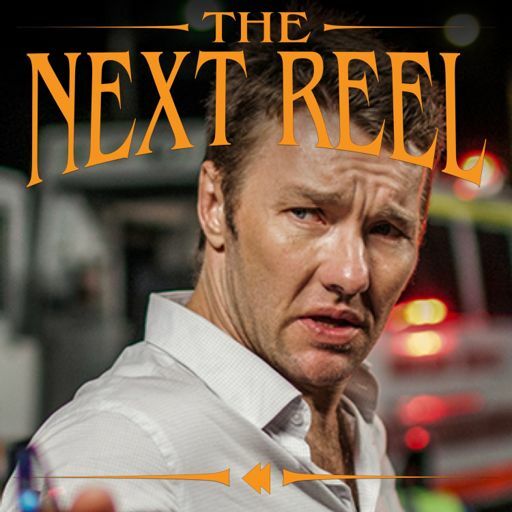 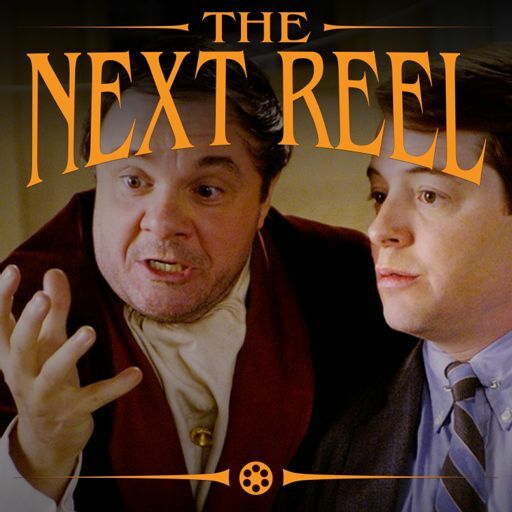 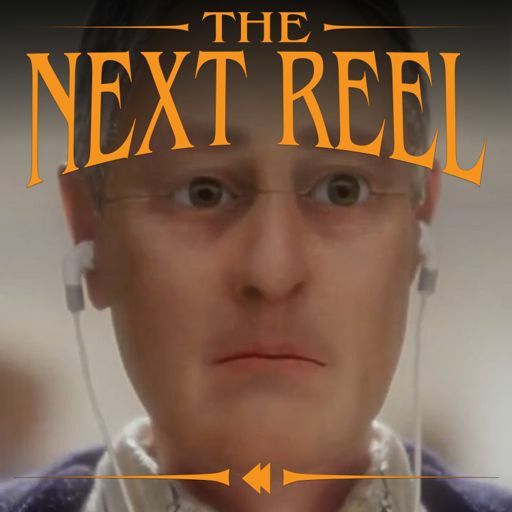 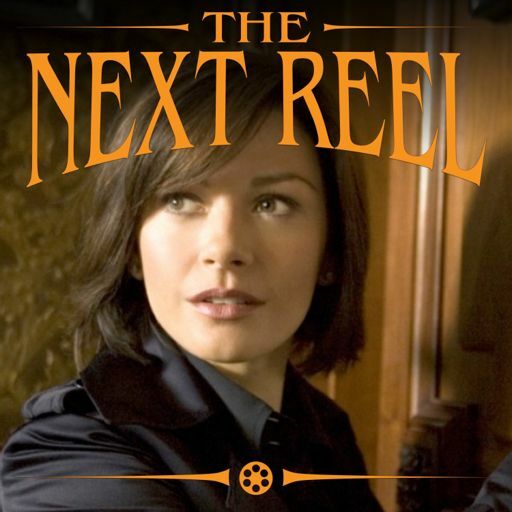 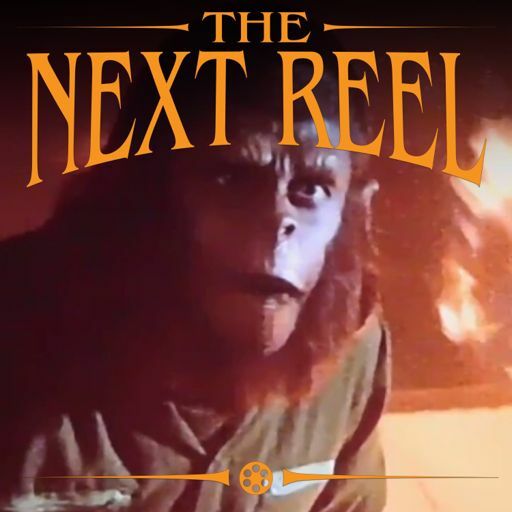 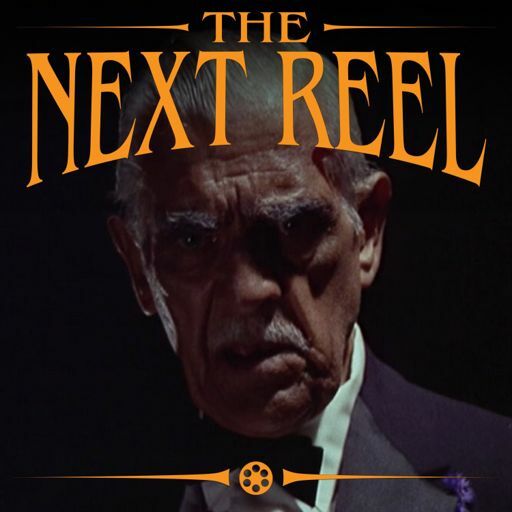 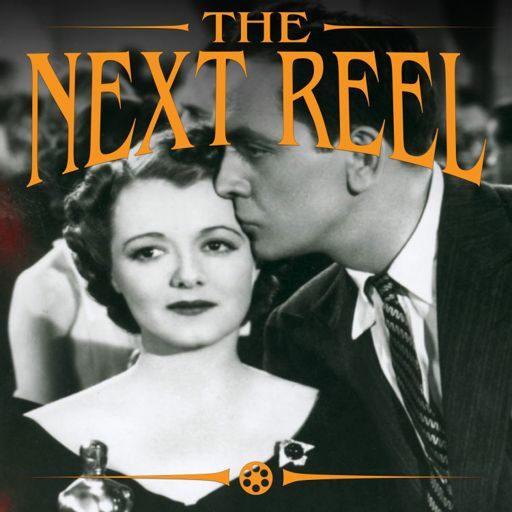 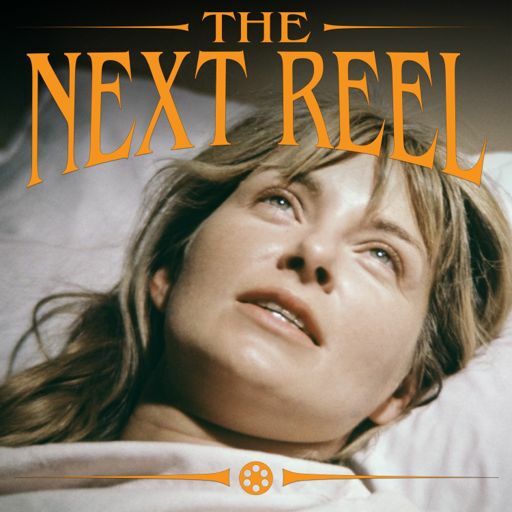 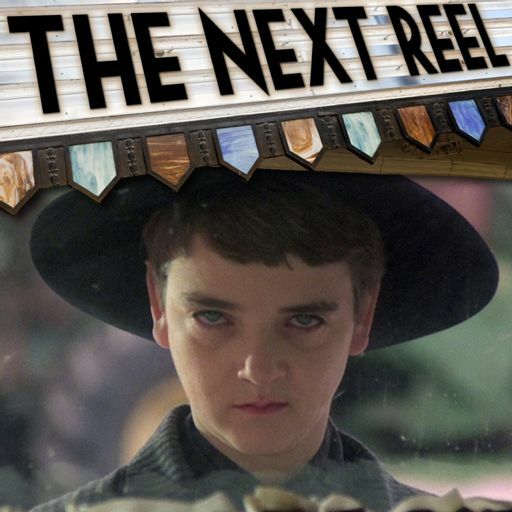 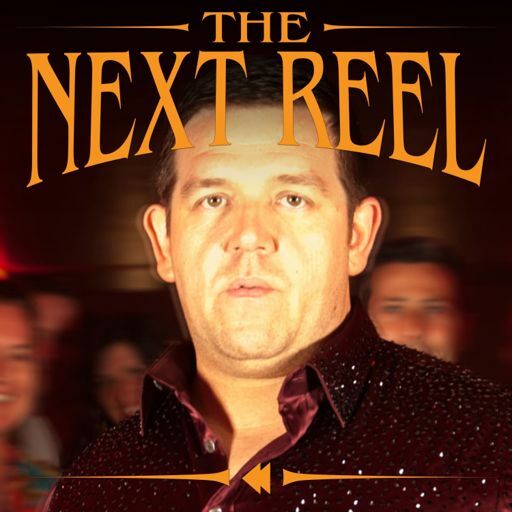 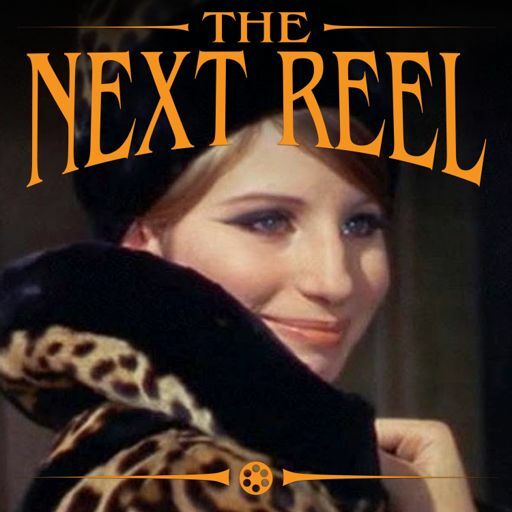 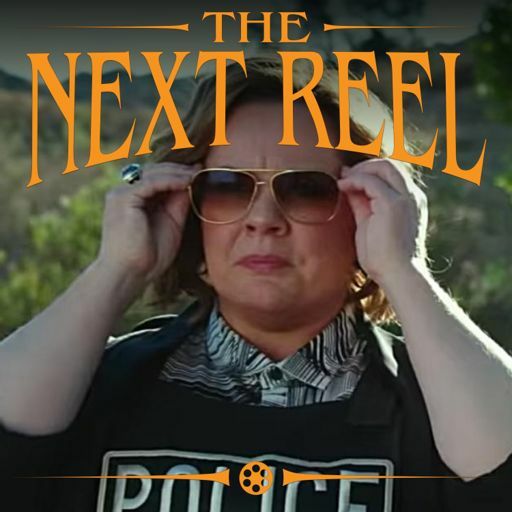 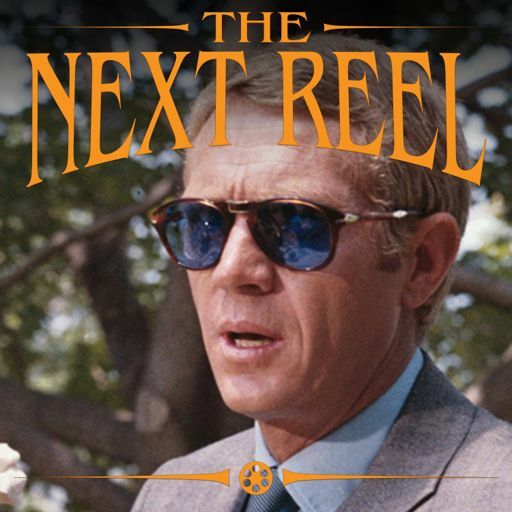 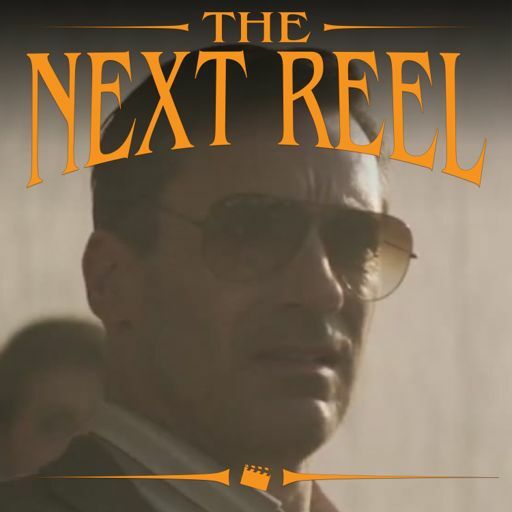 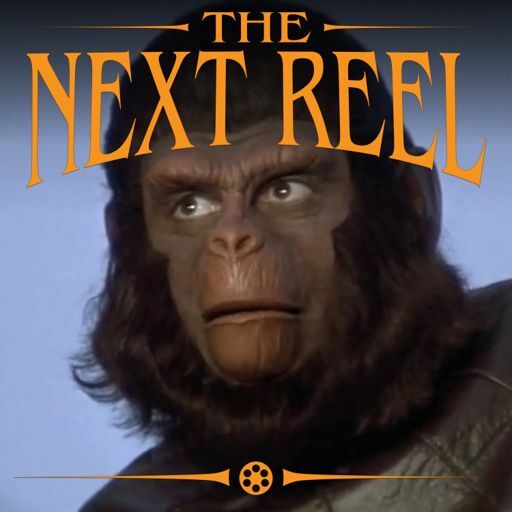 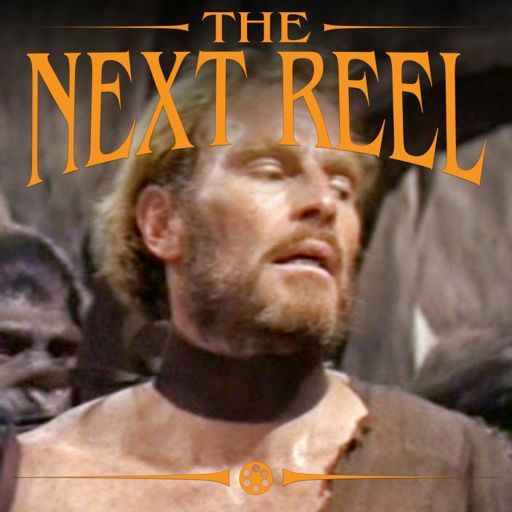 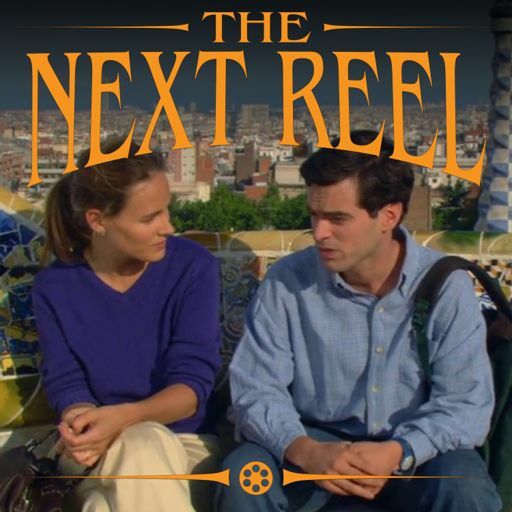 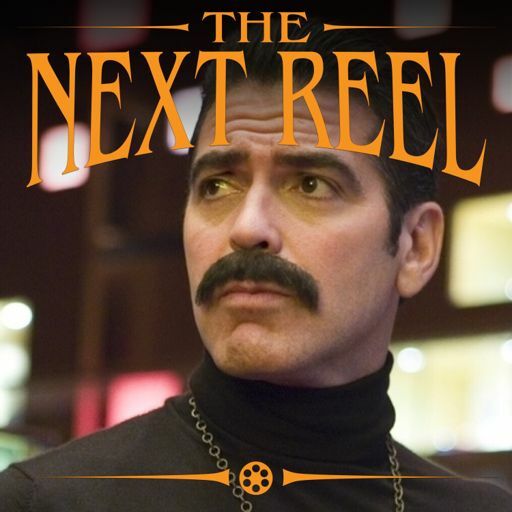 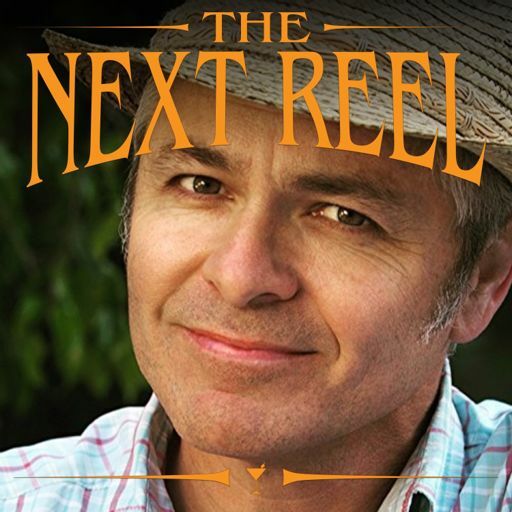 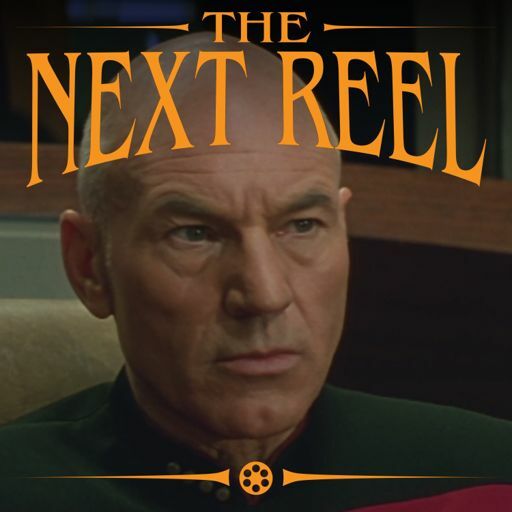 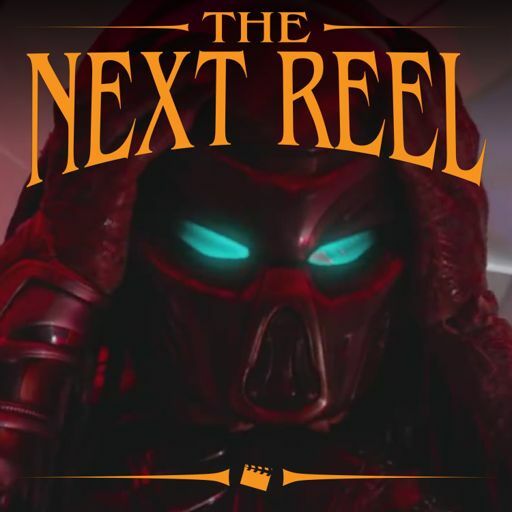 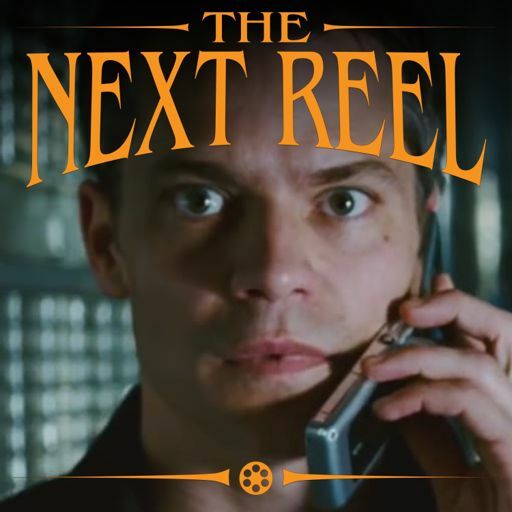 The Next Reel – when the movie ends, our conversation begins.